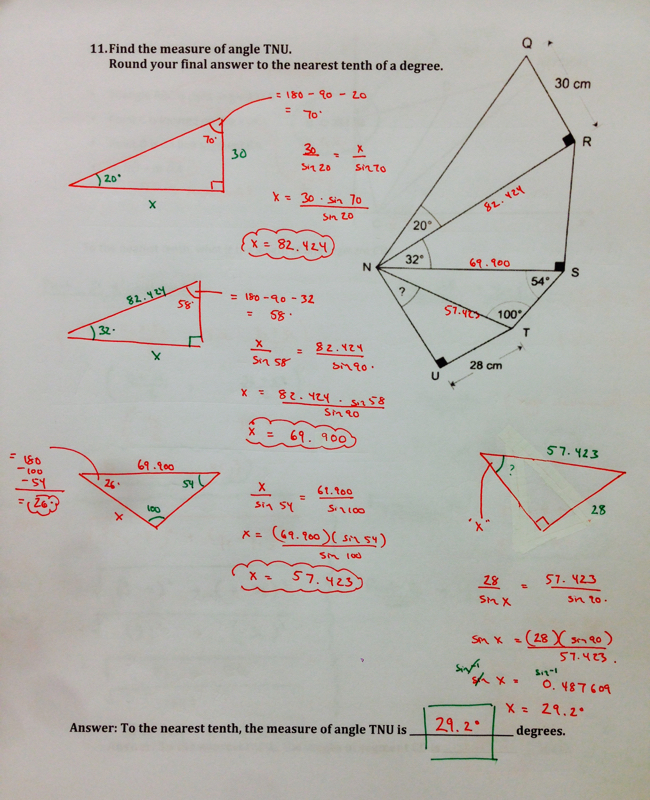 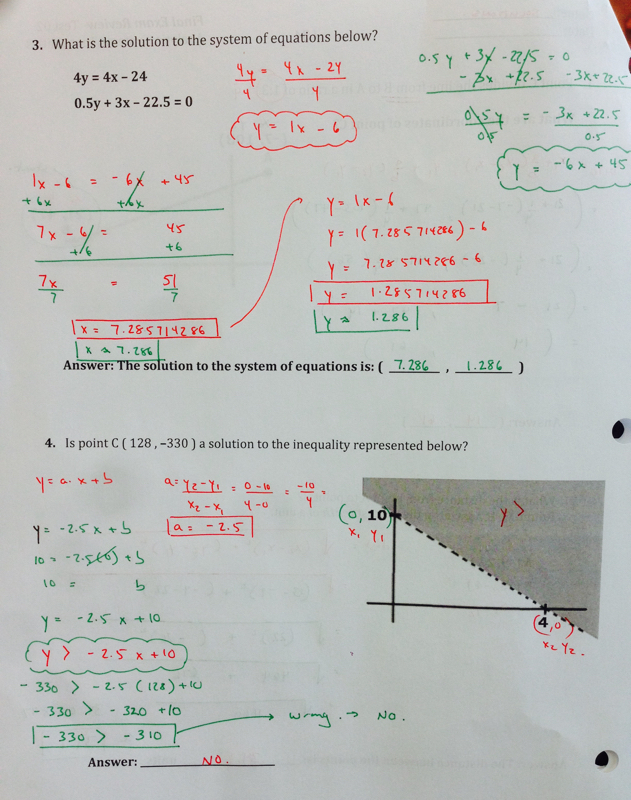 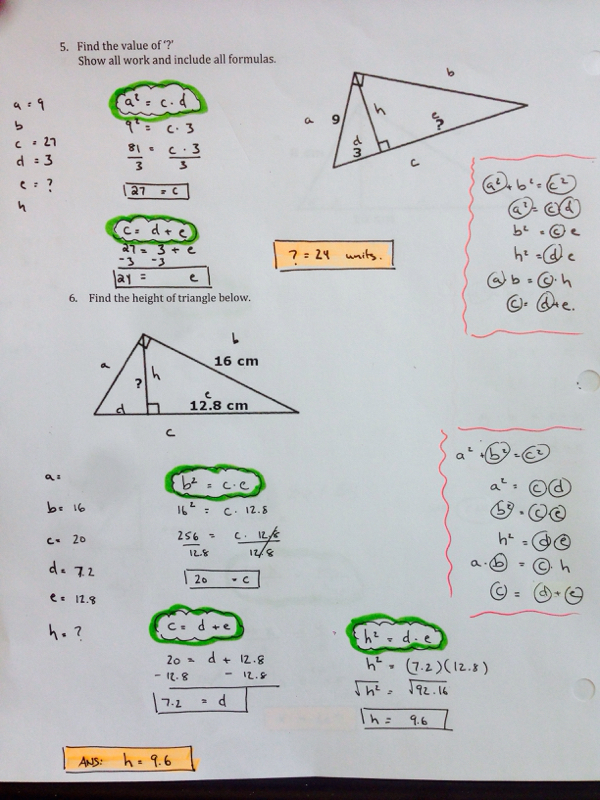 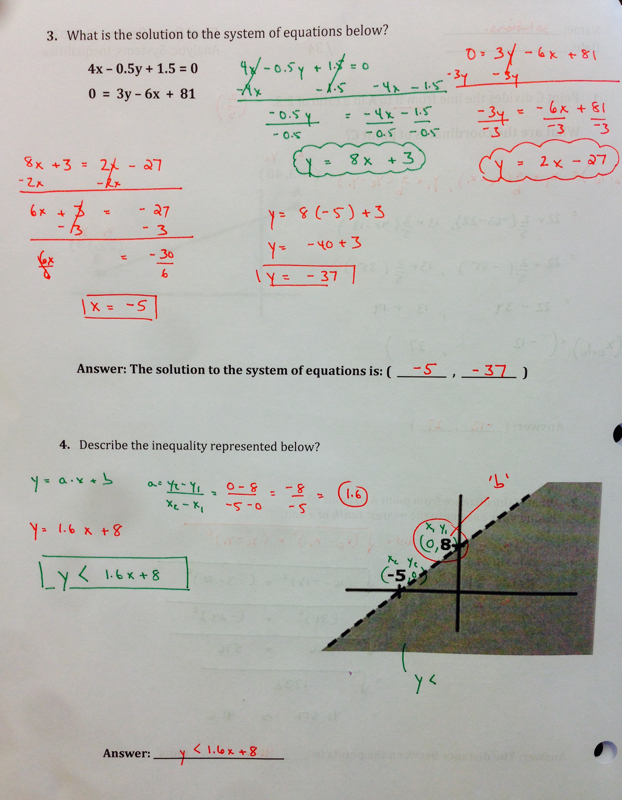 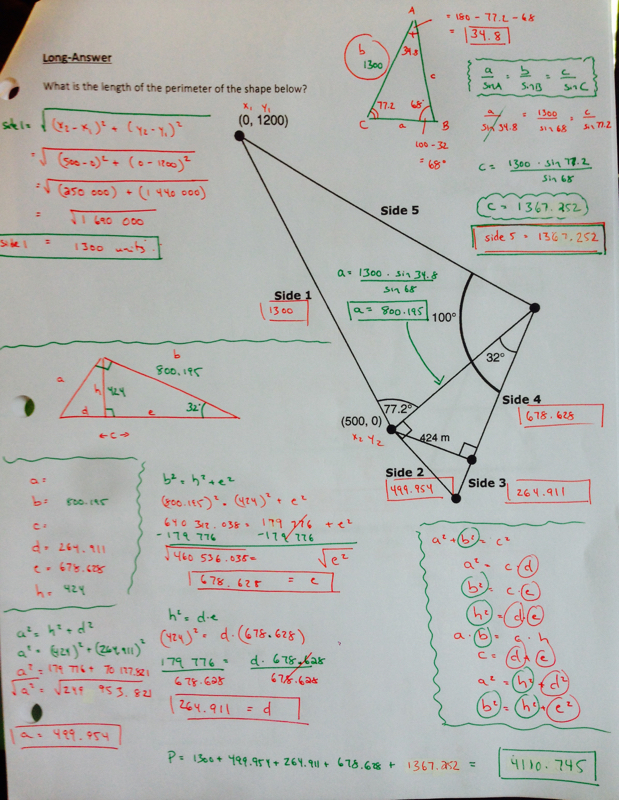 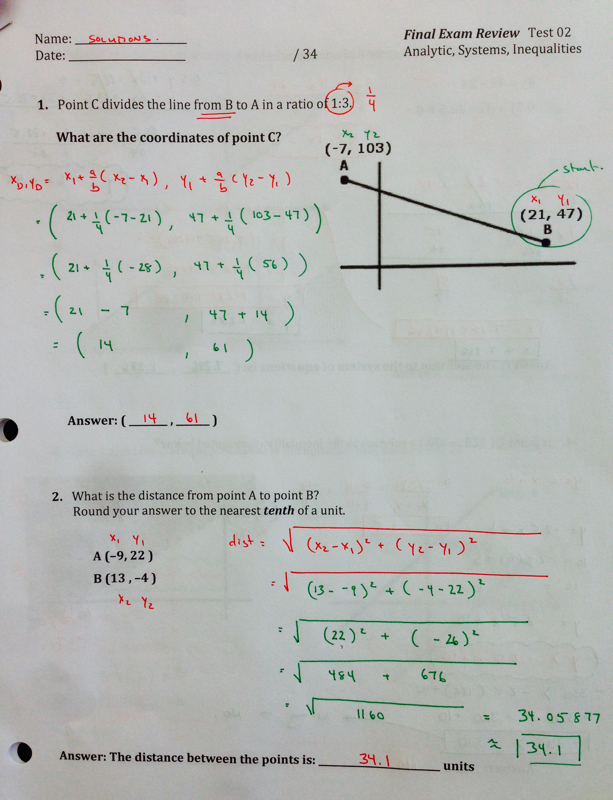 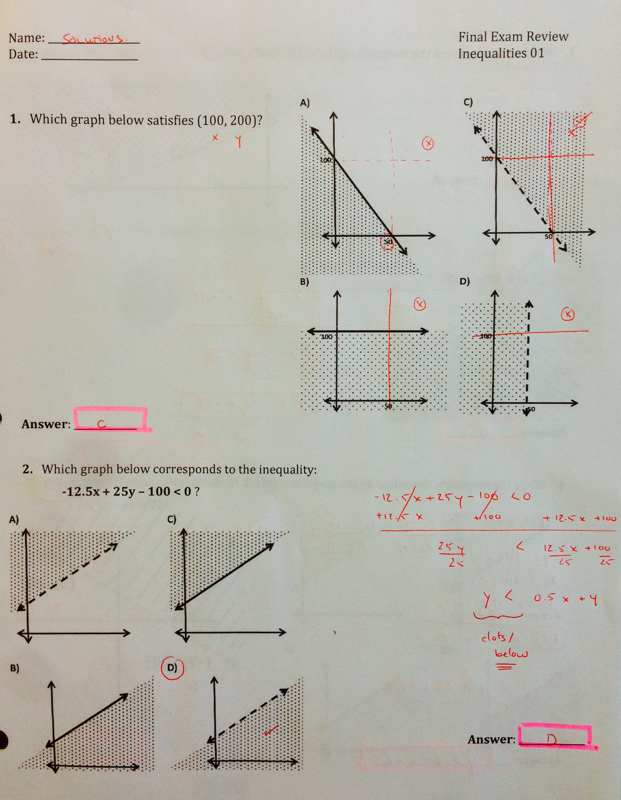 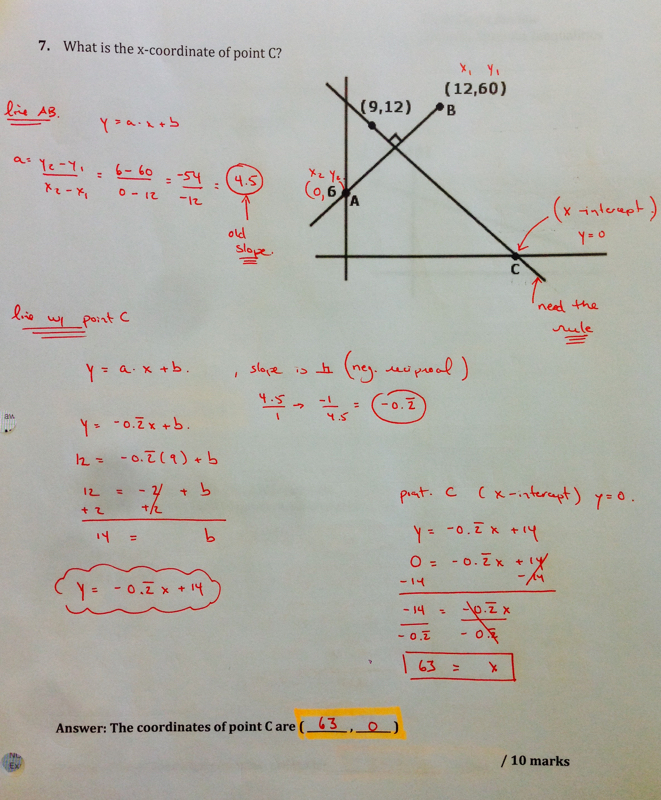 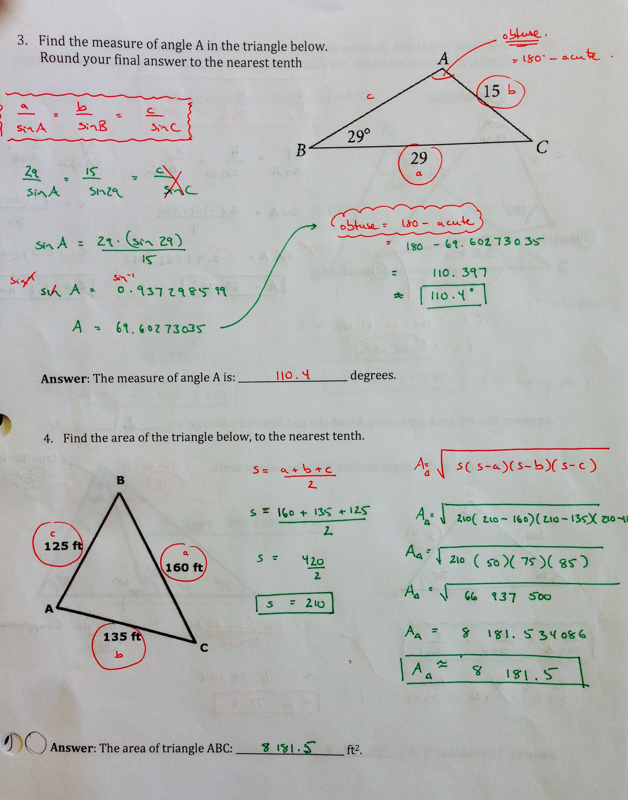 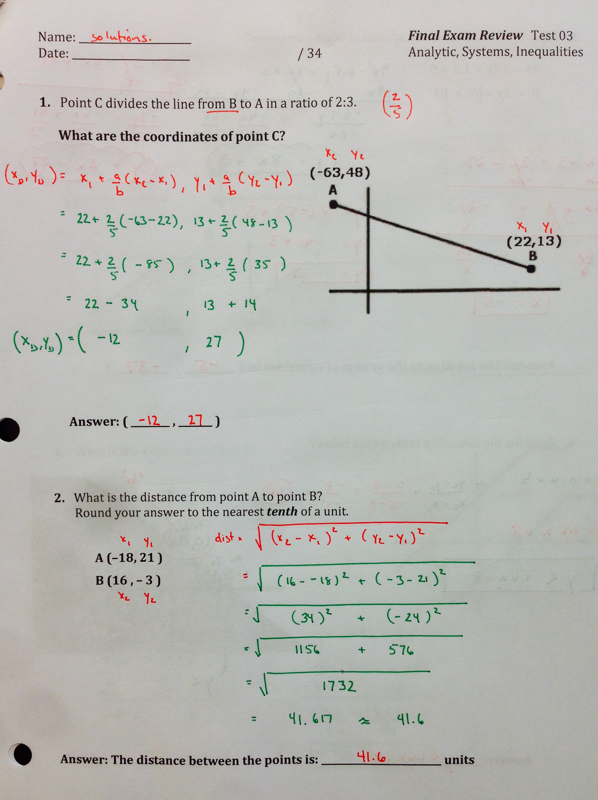 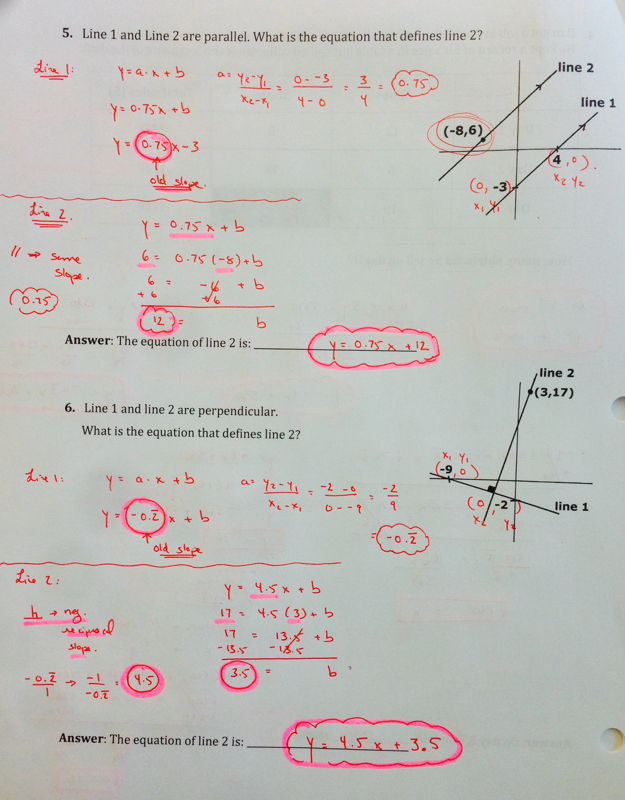 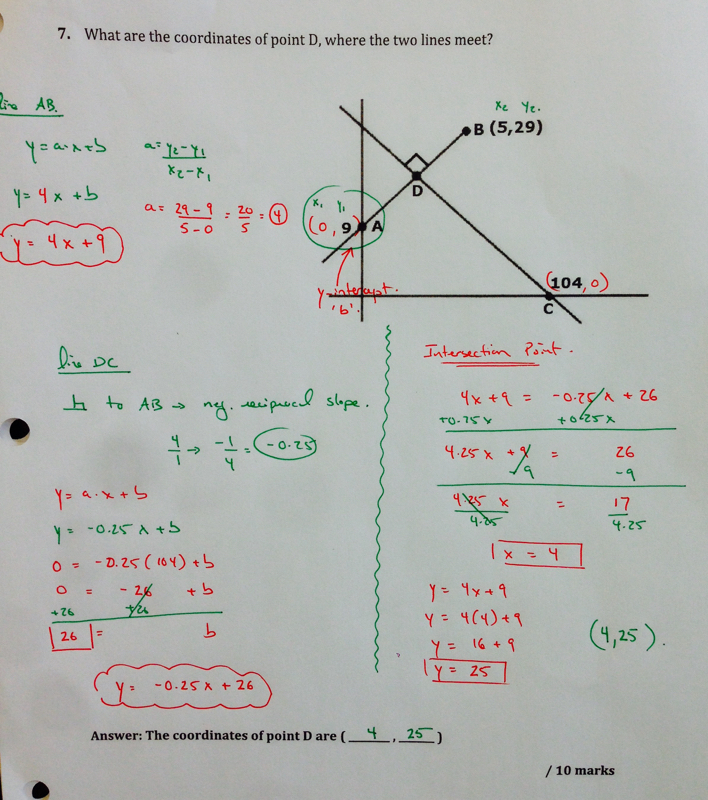 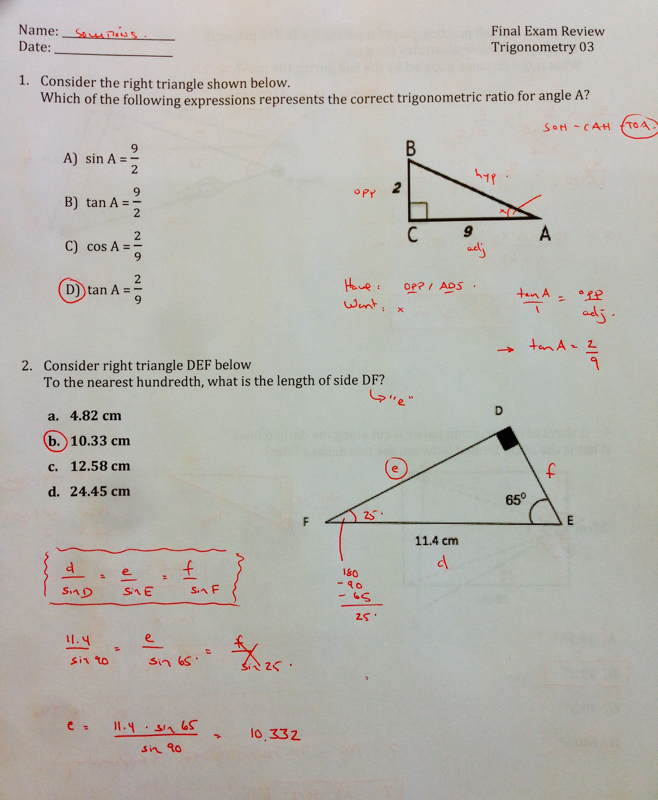 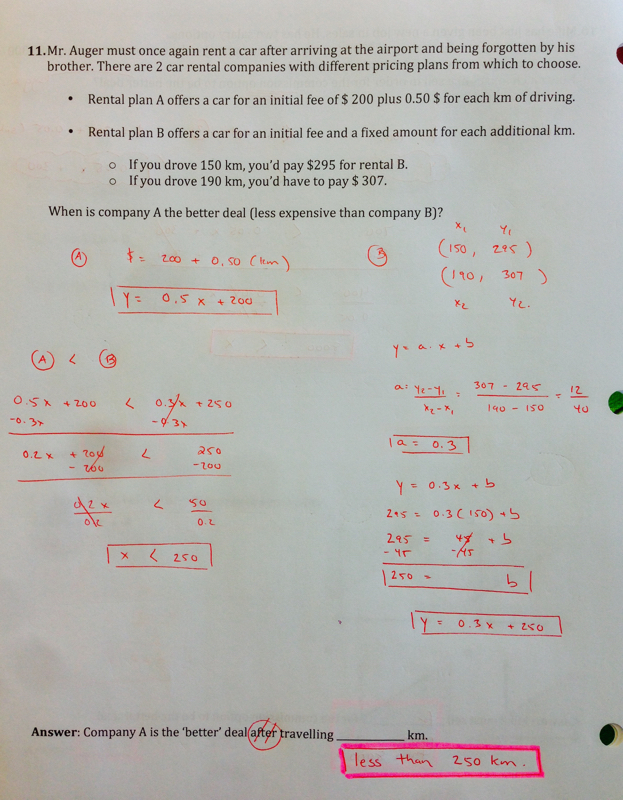 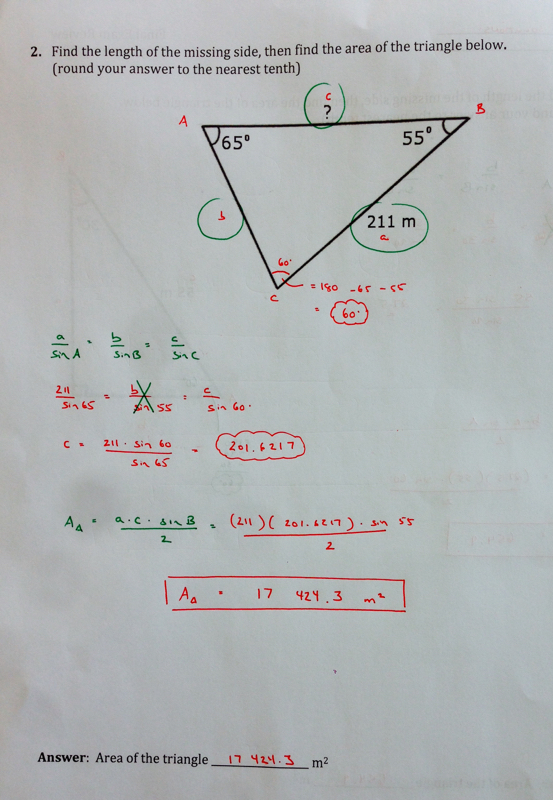 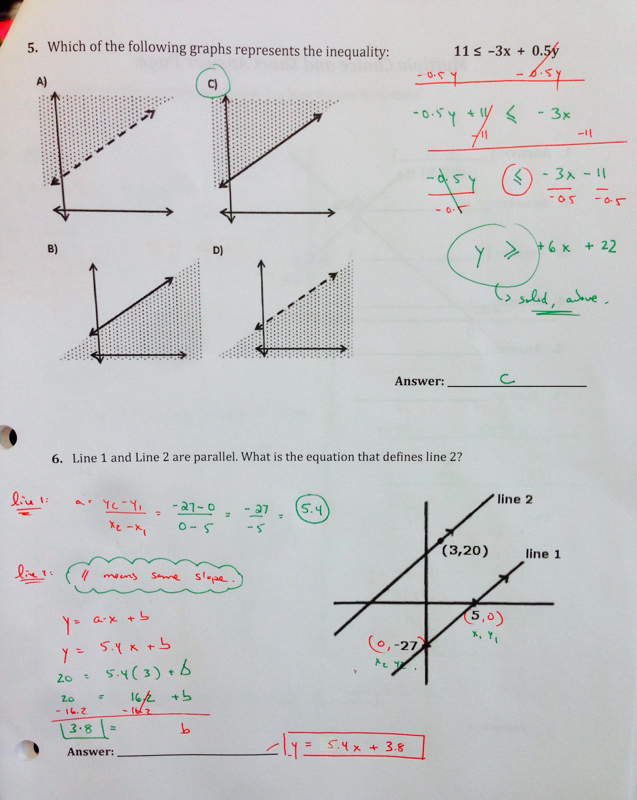 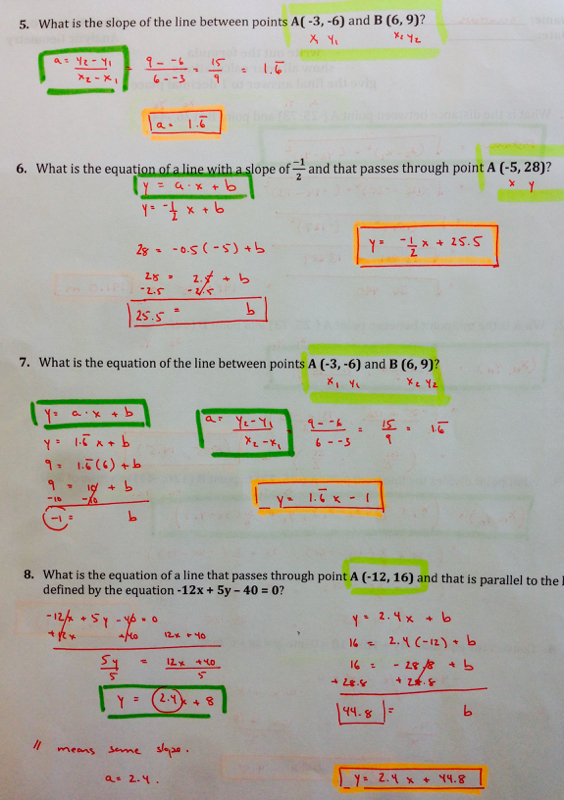 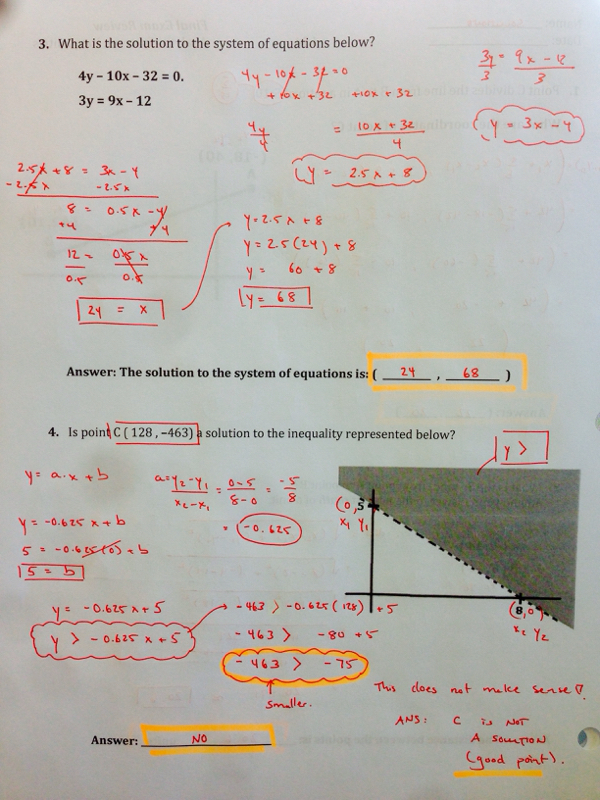 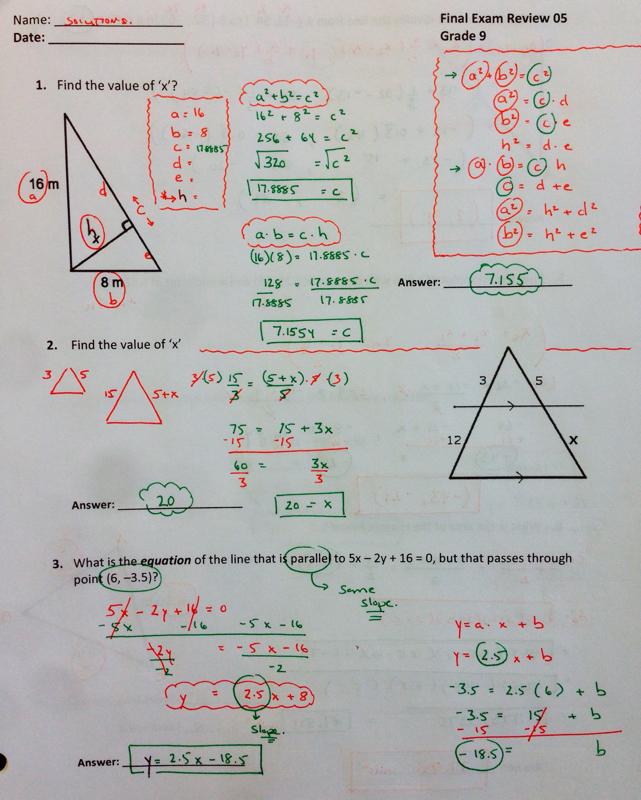 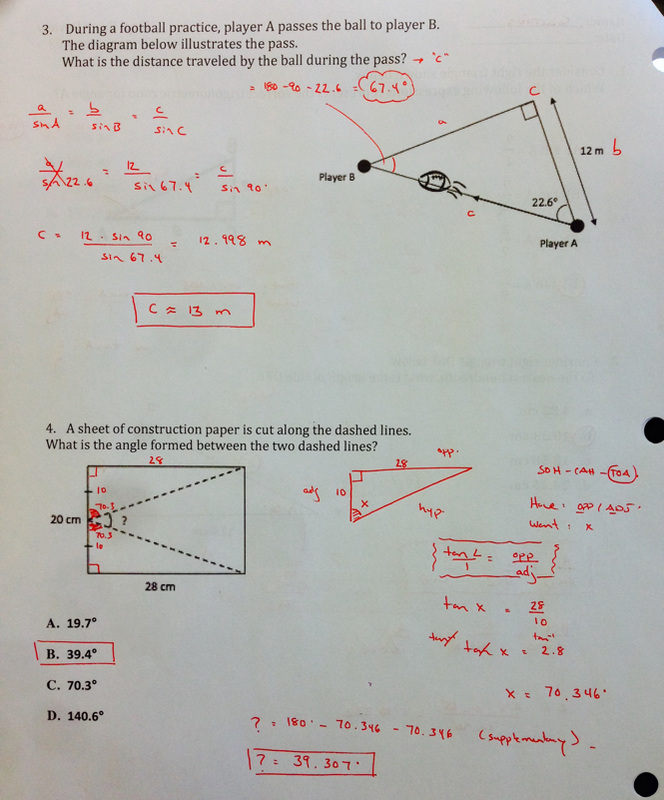 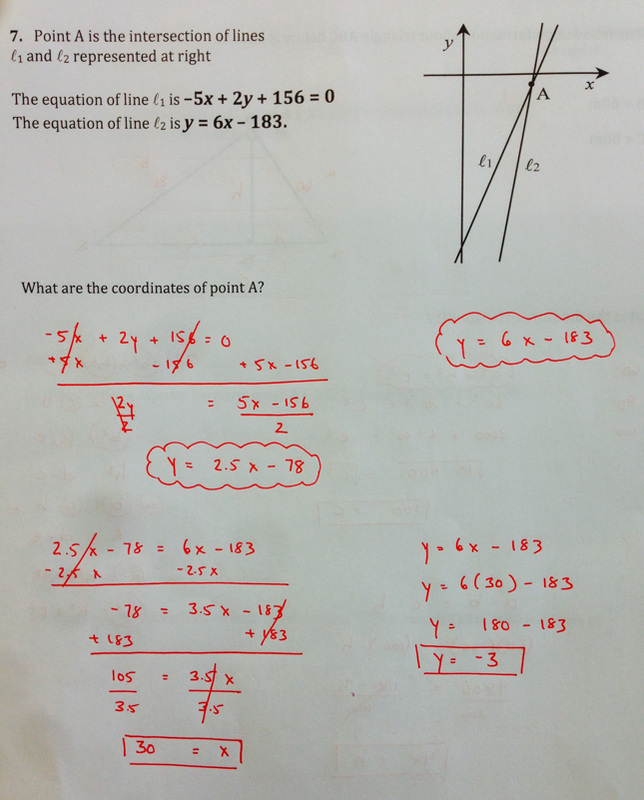 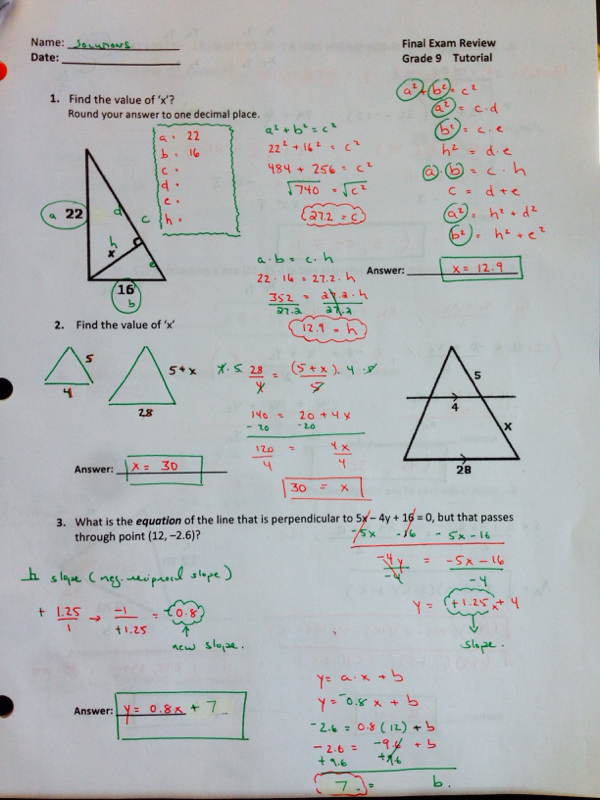 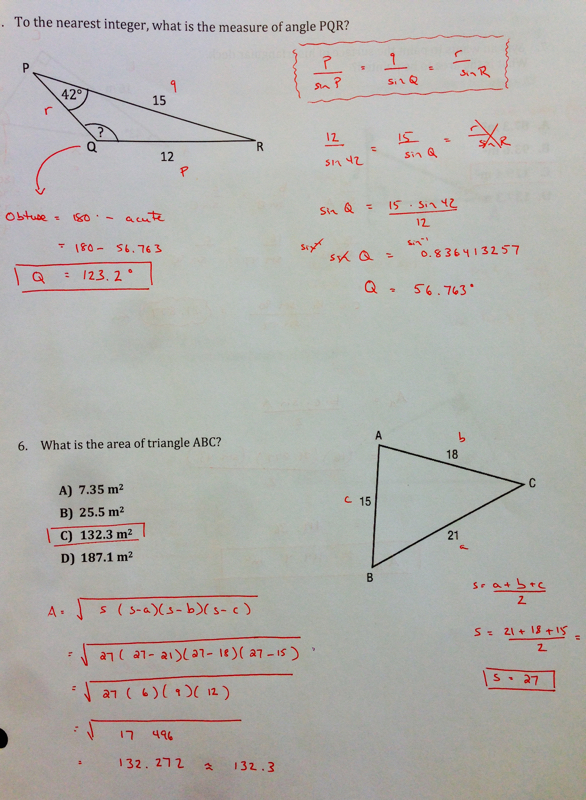 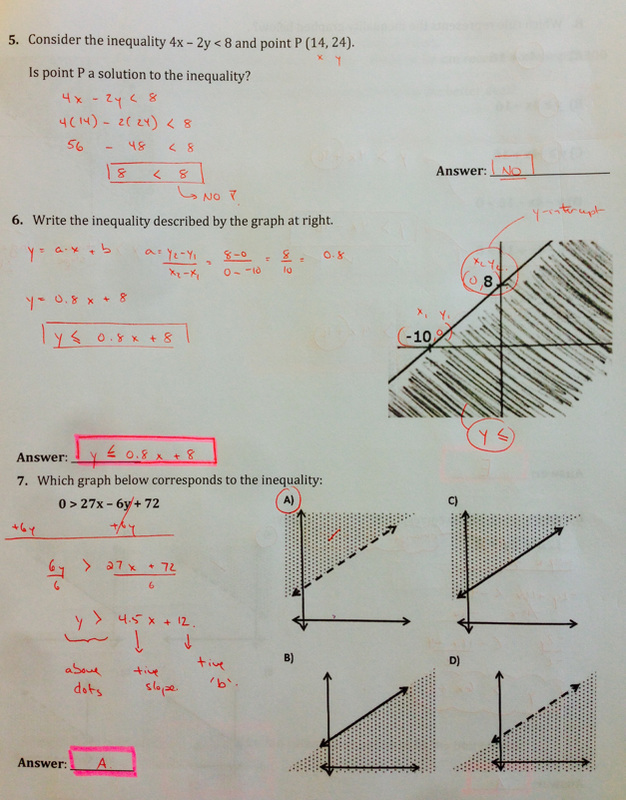 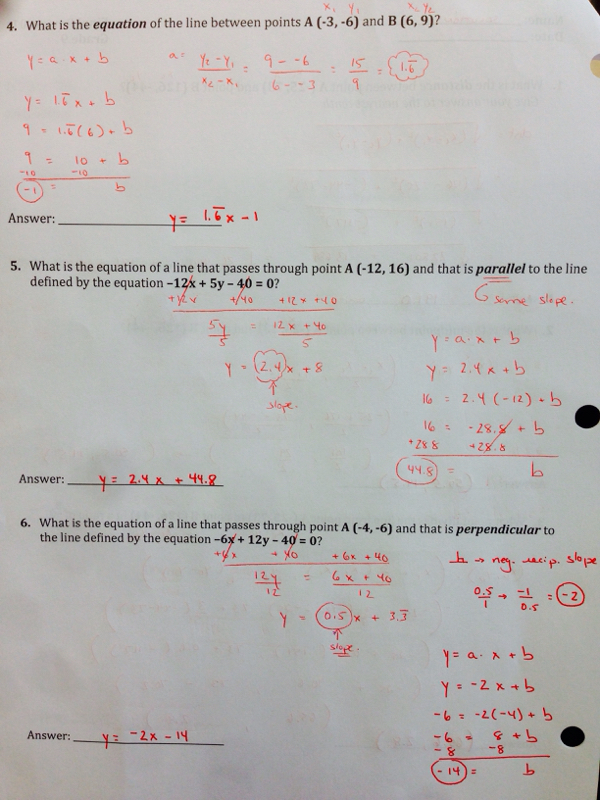 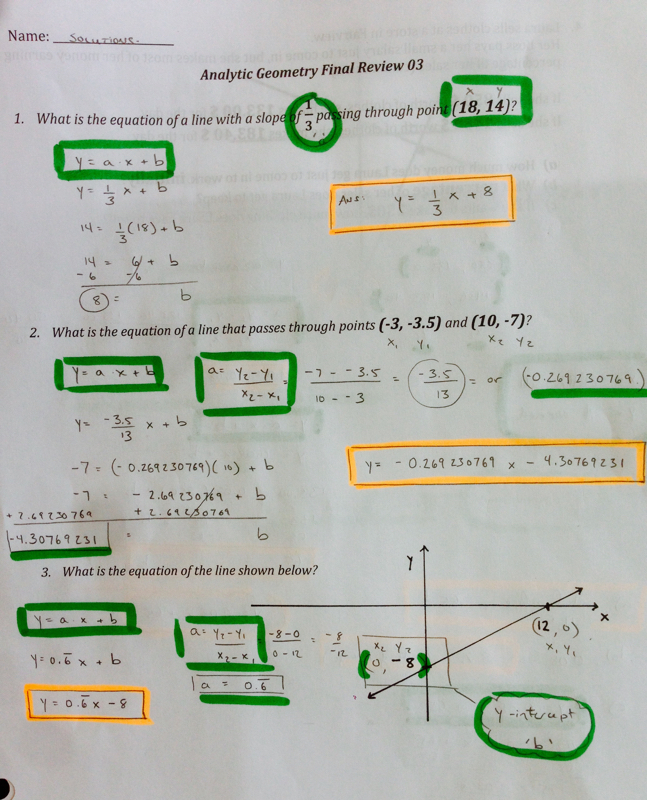 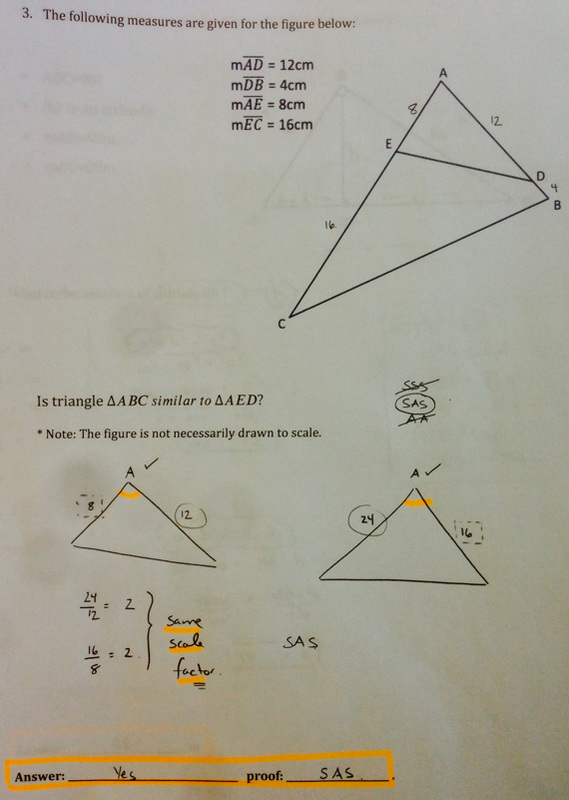 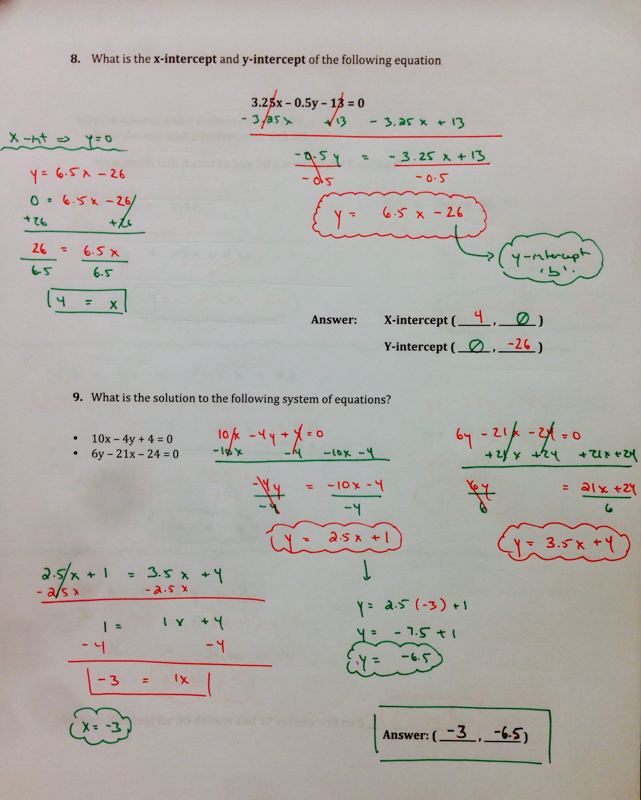 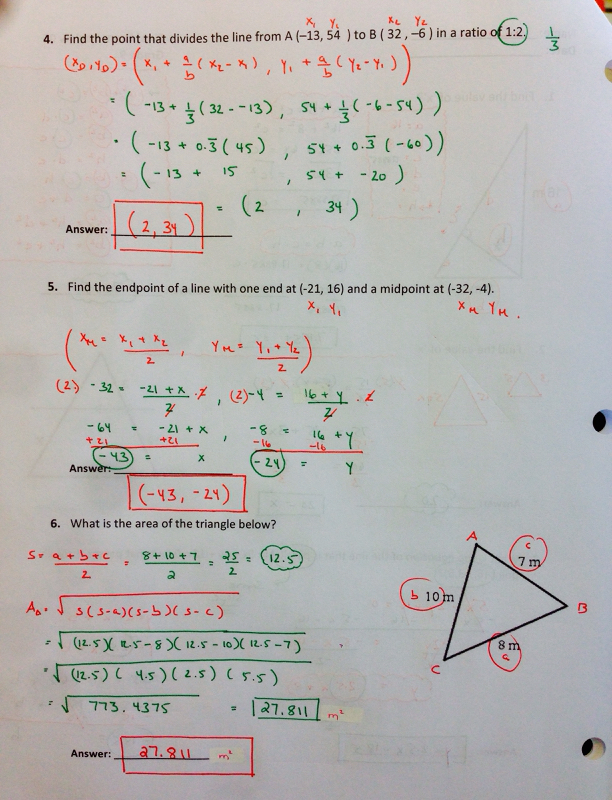 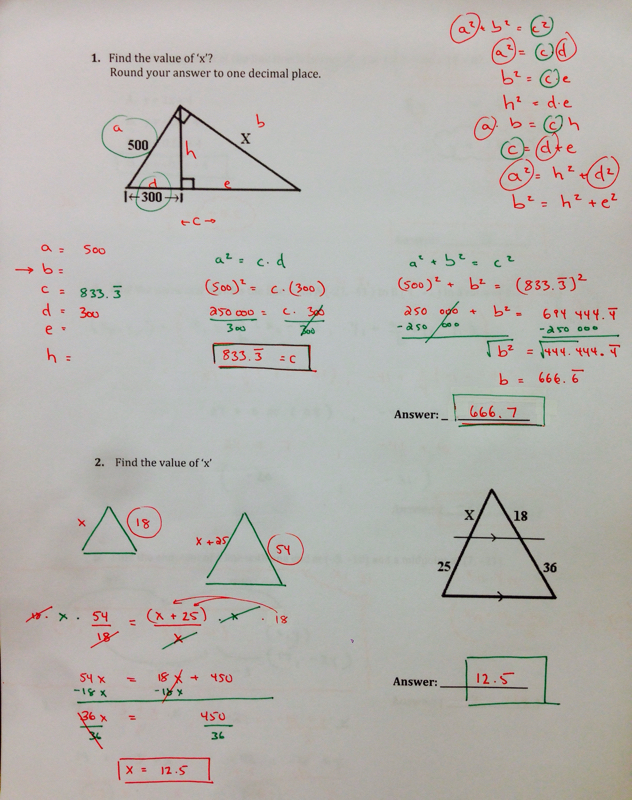 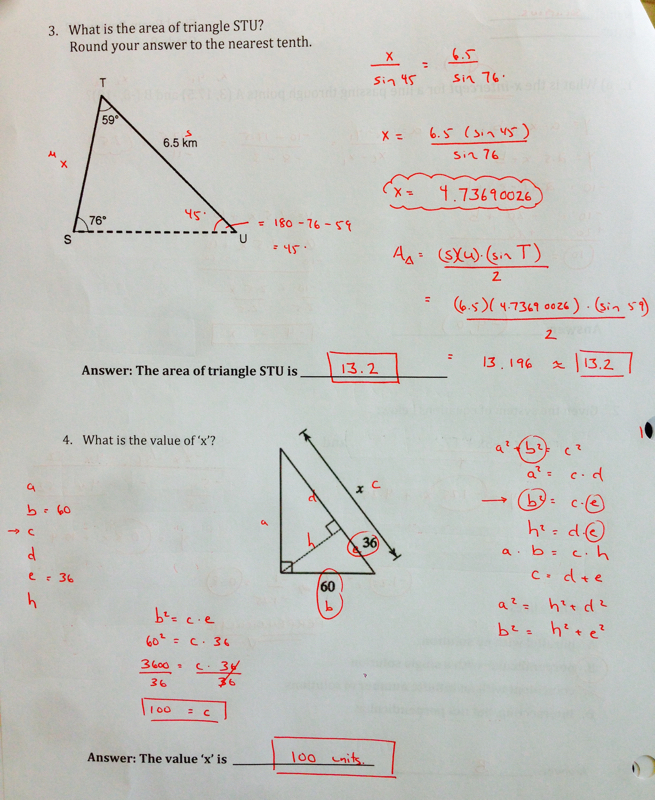 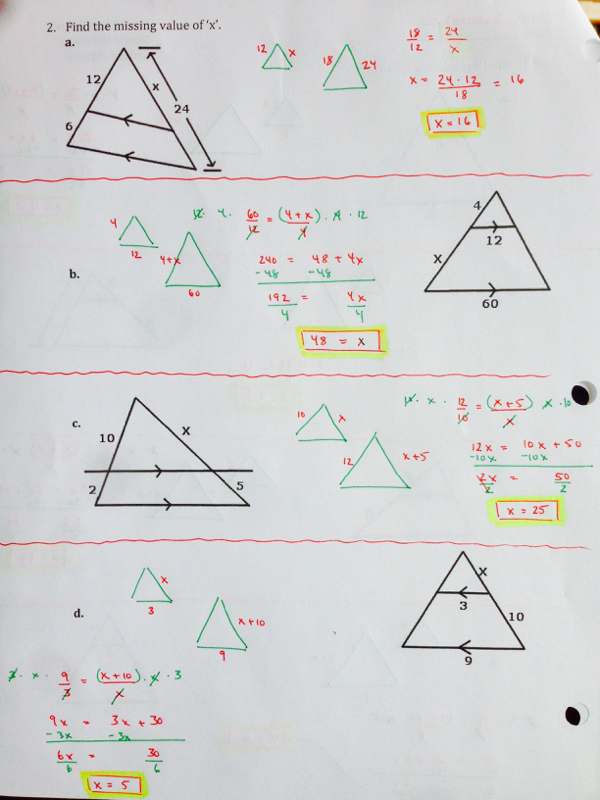 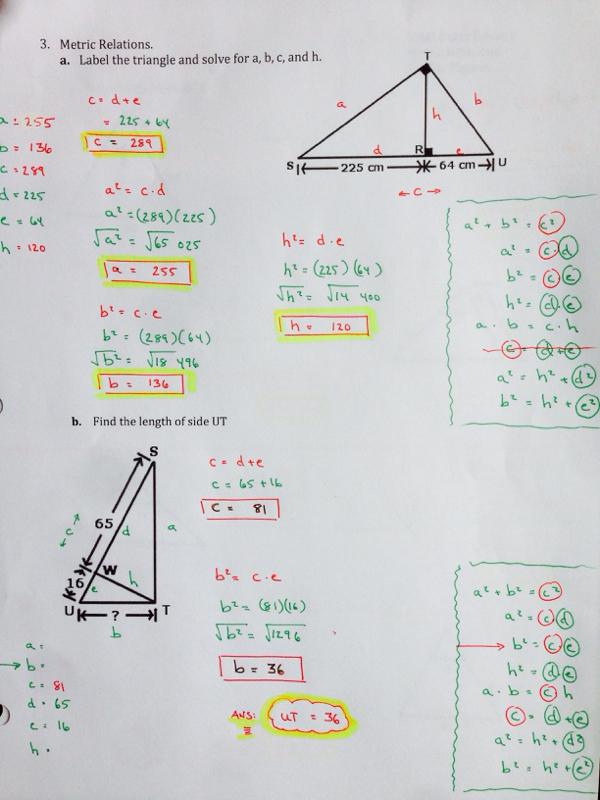 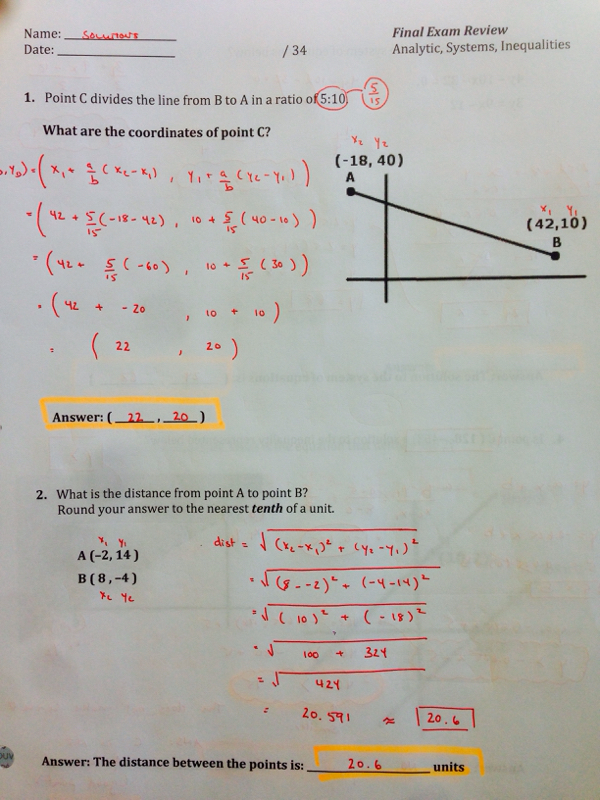 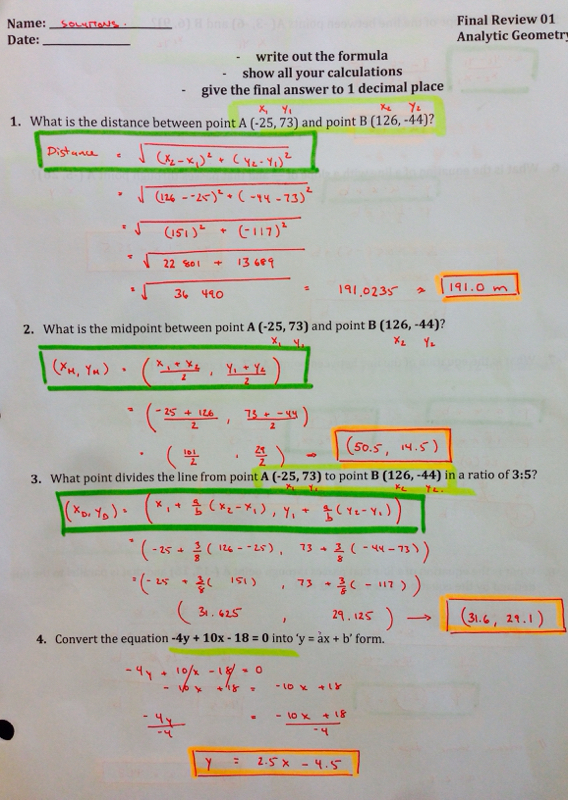 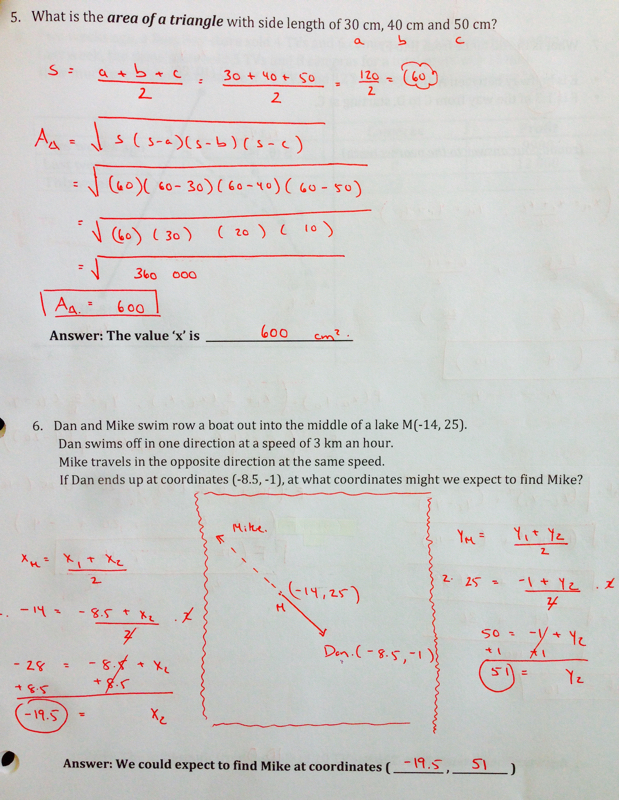 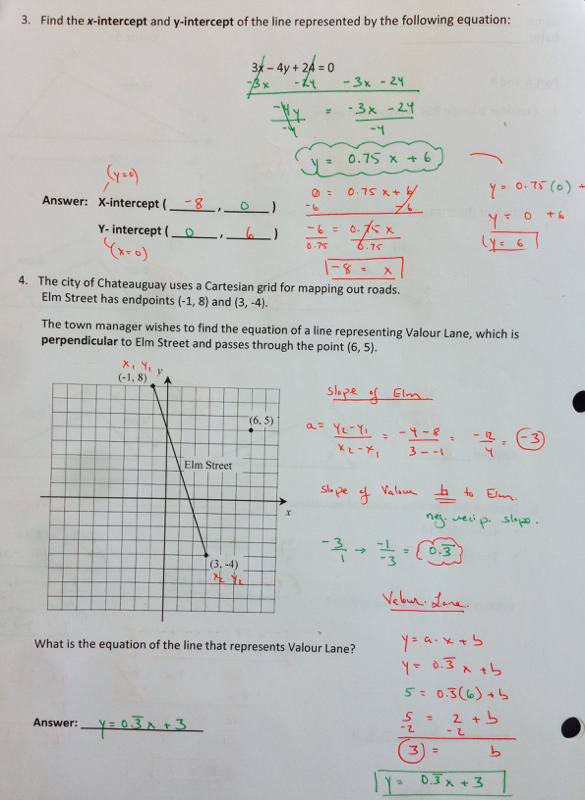 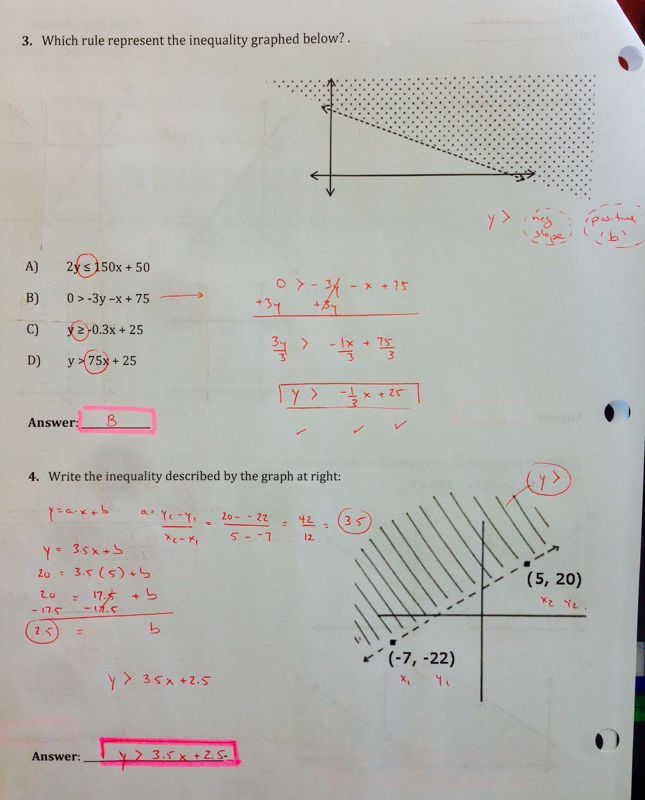 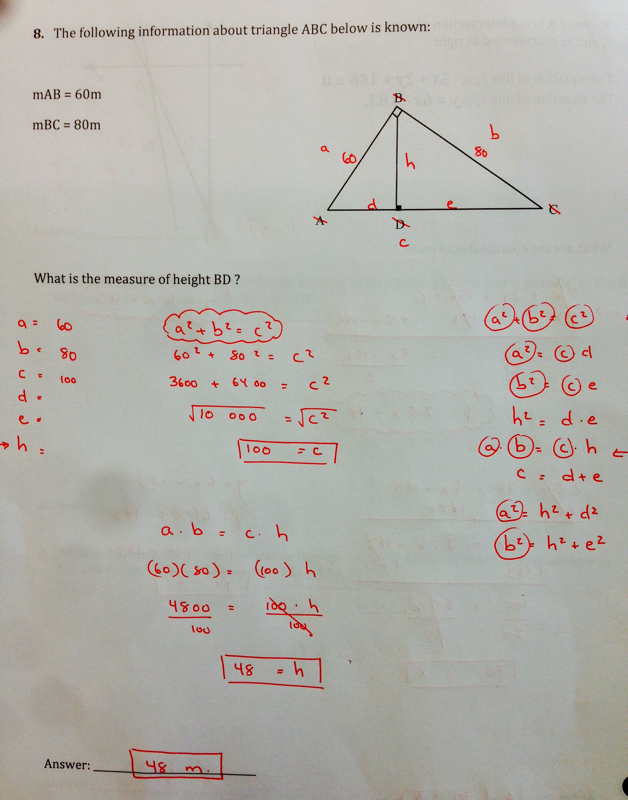 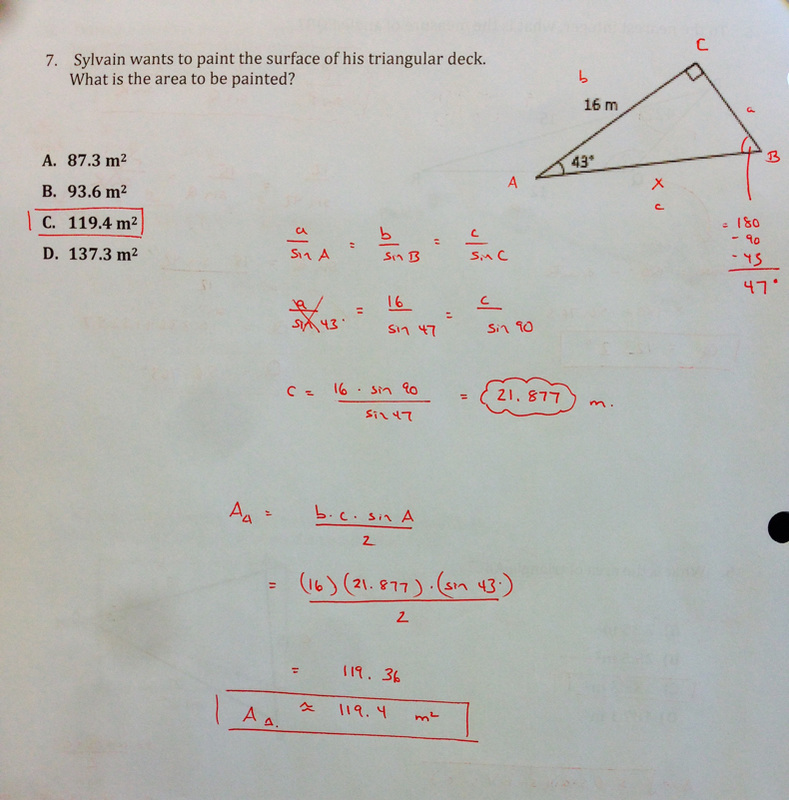 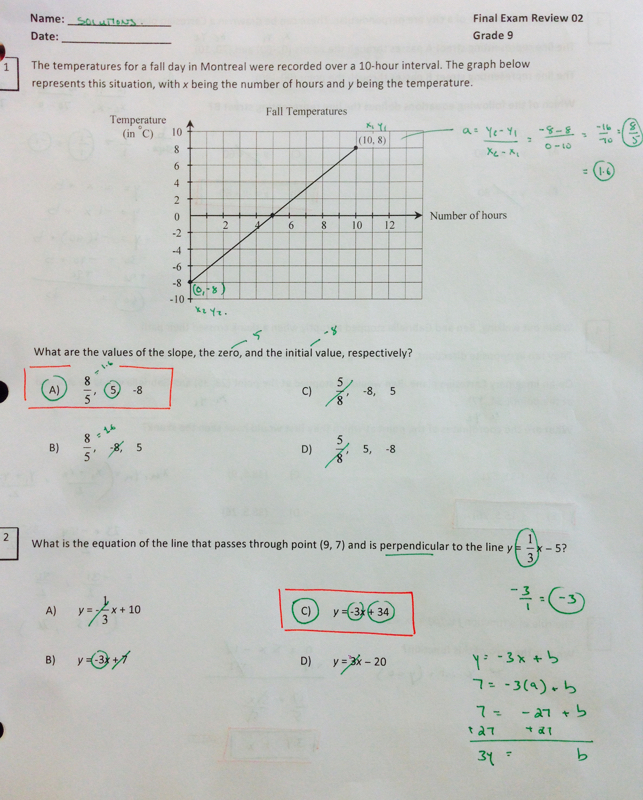 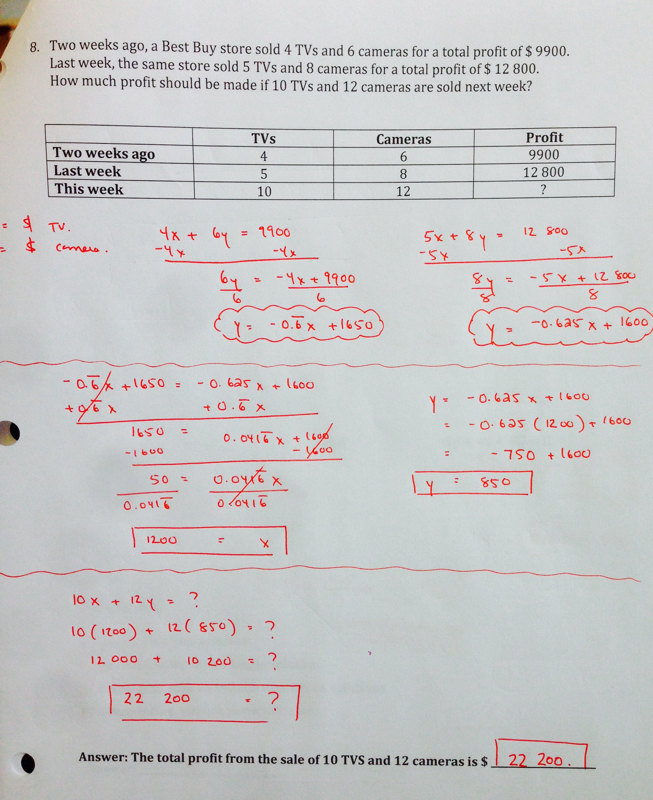 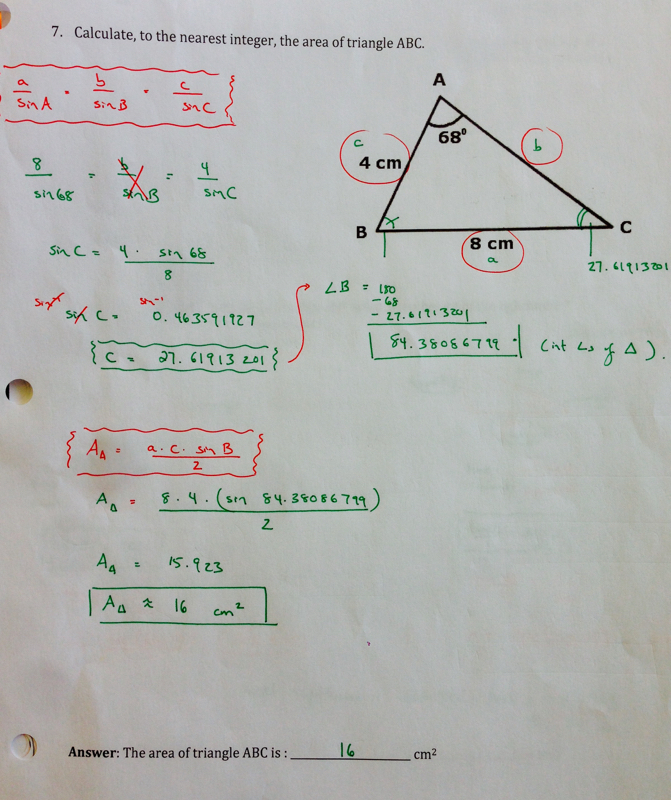 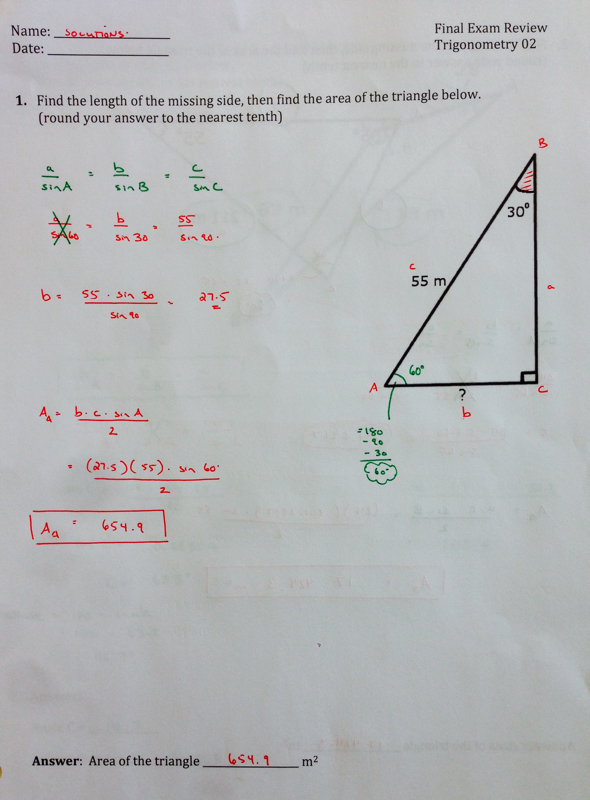 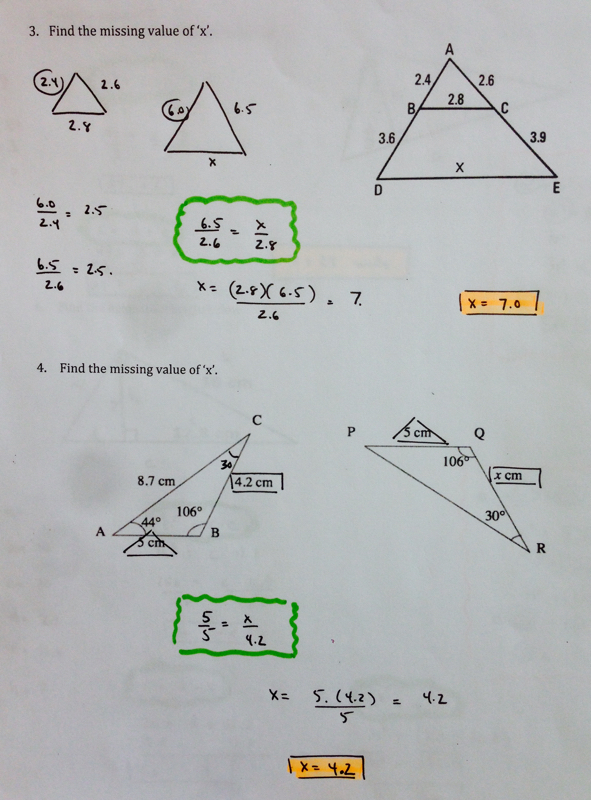 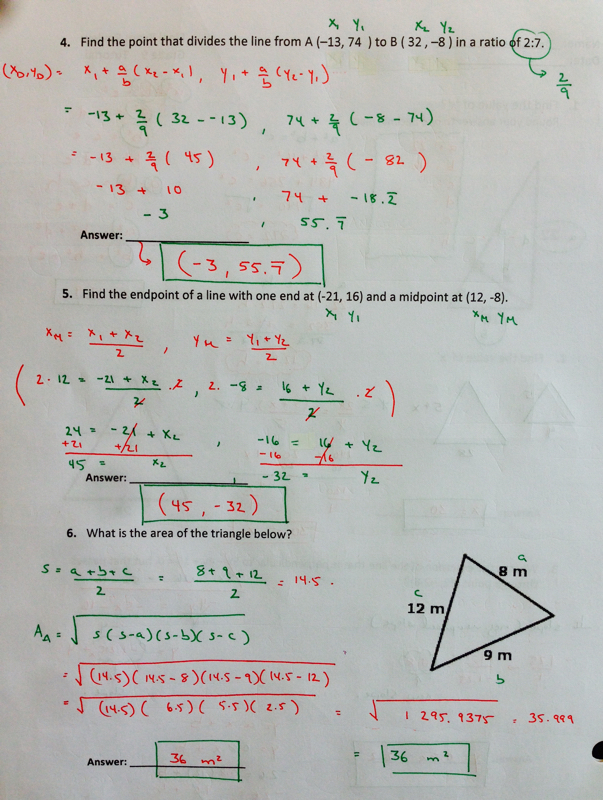 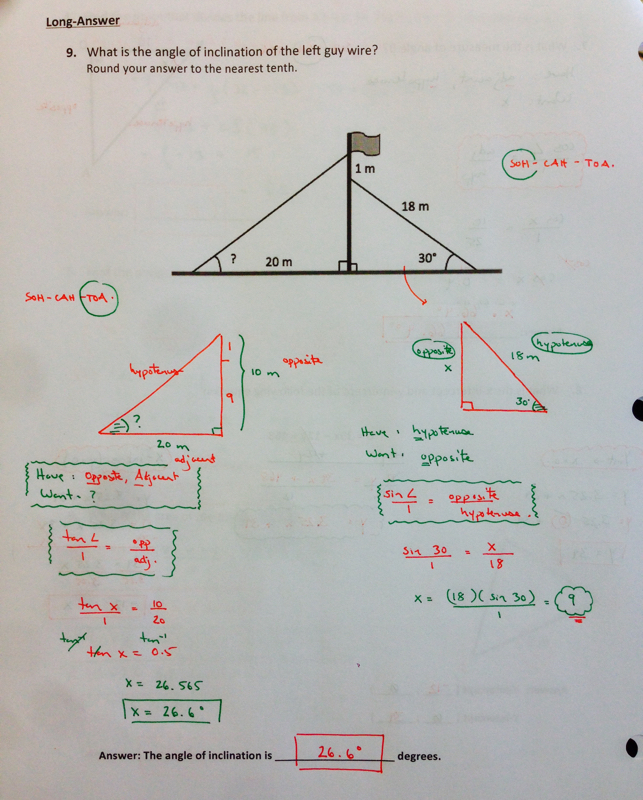 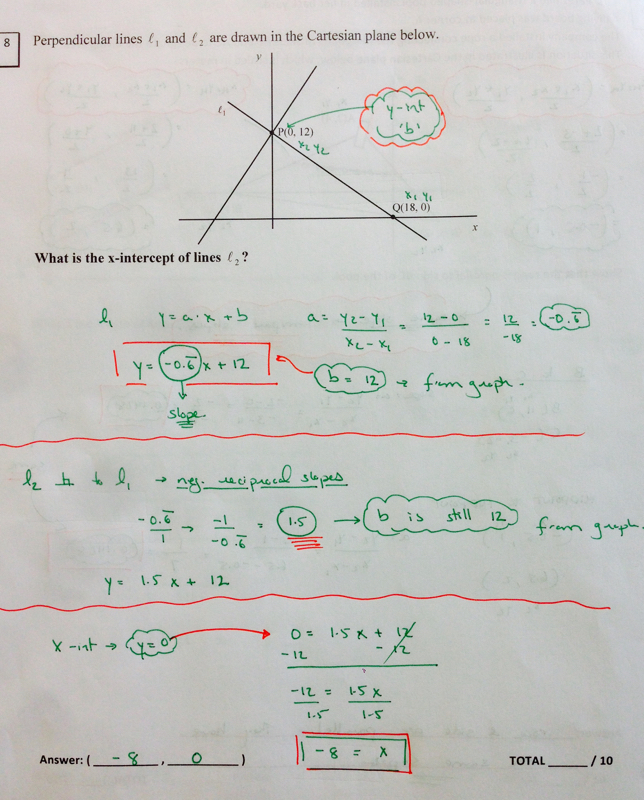 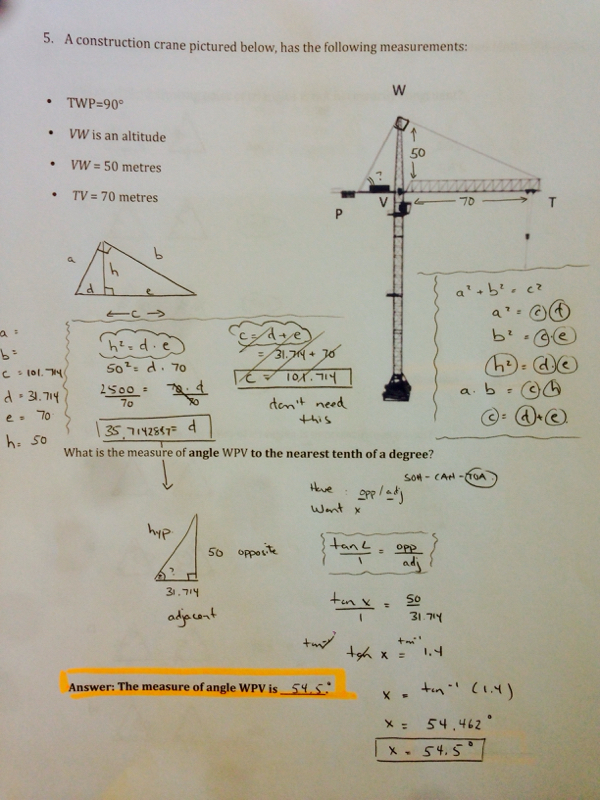 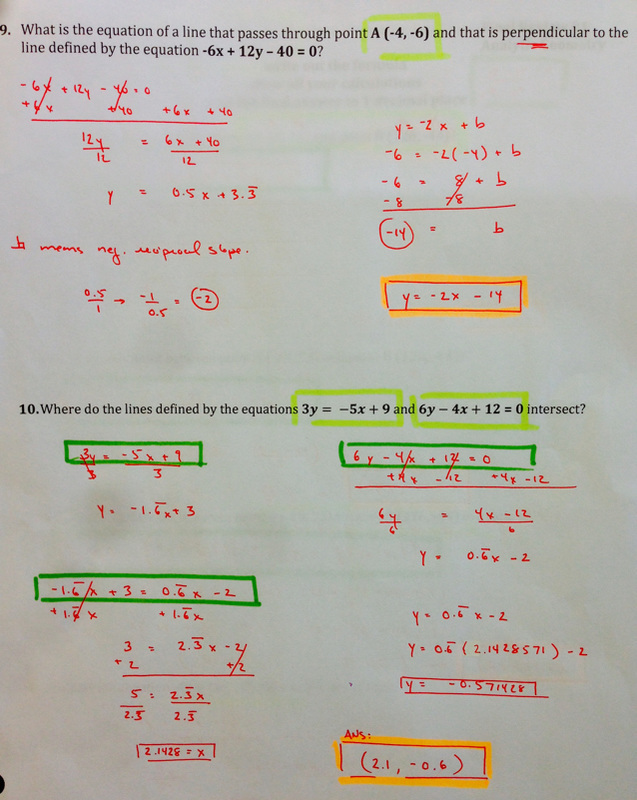 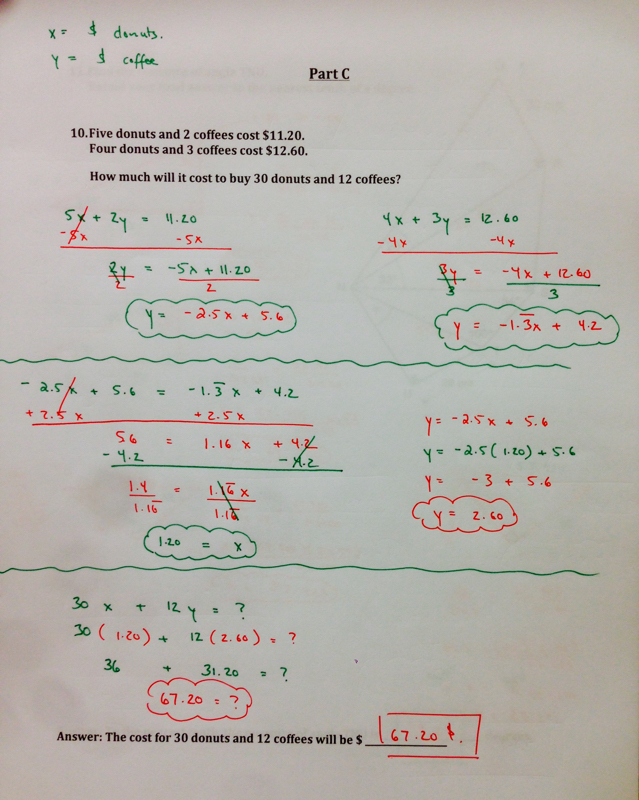 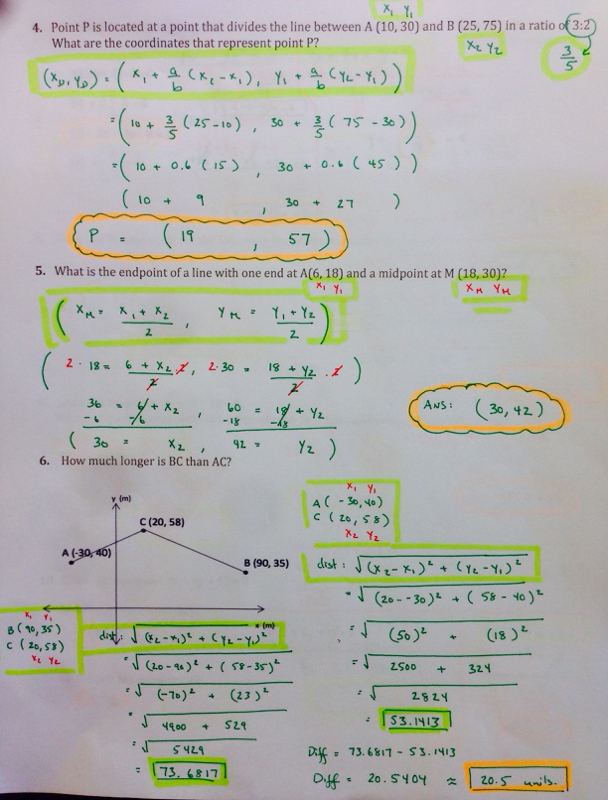 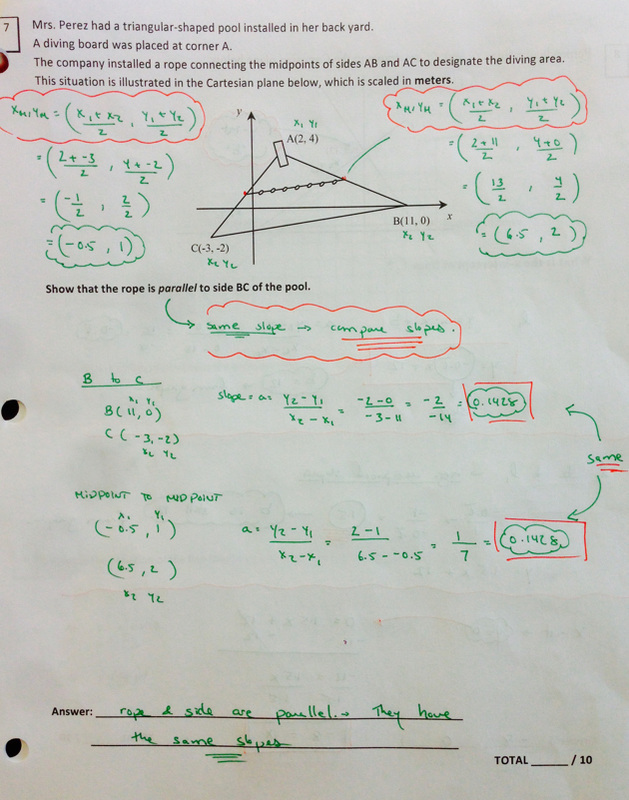 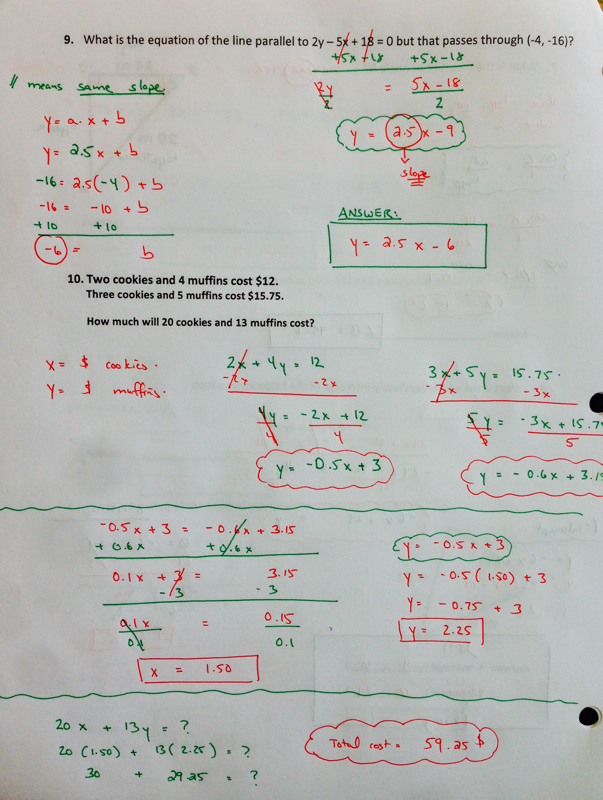 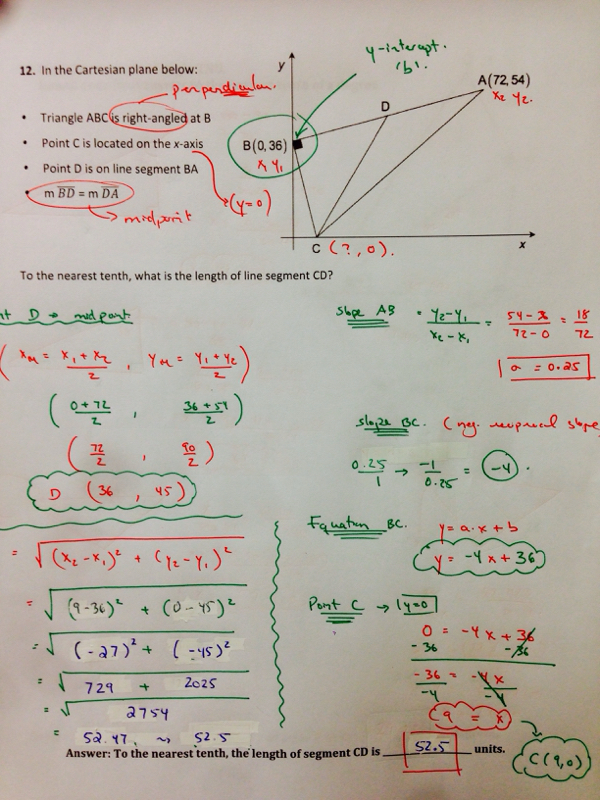 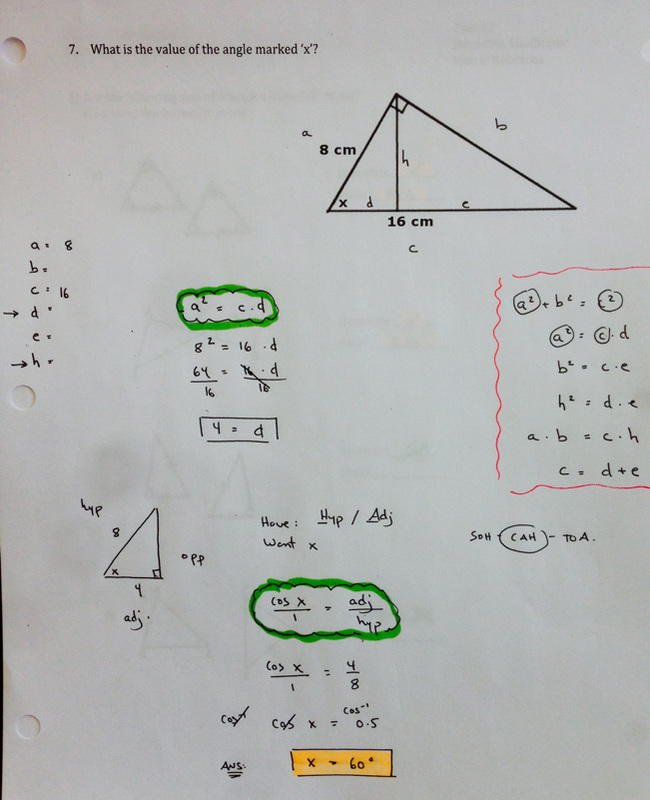 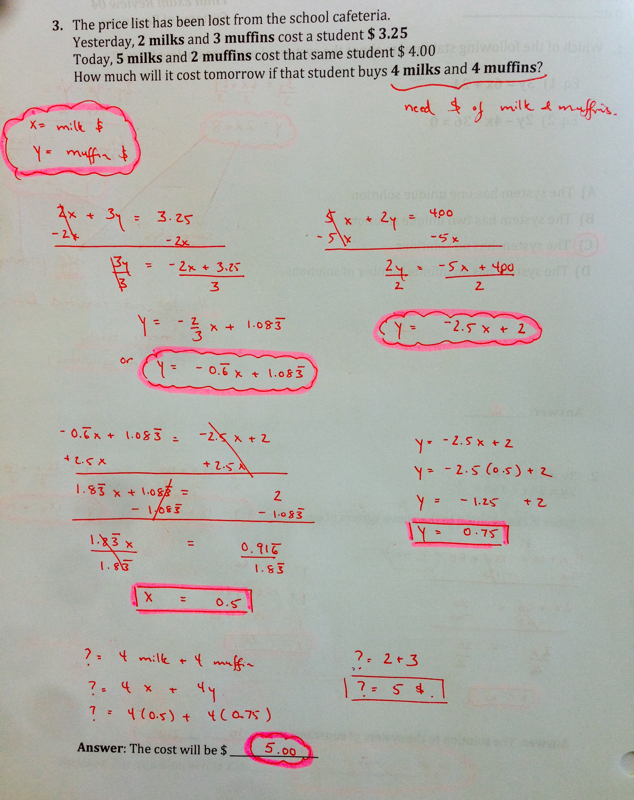 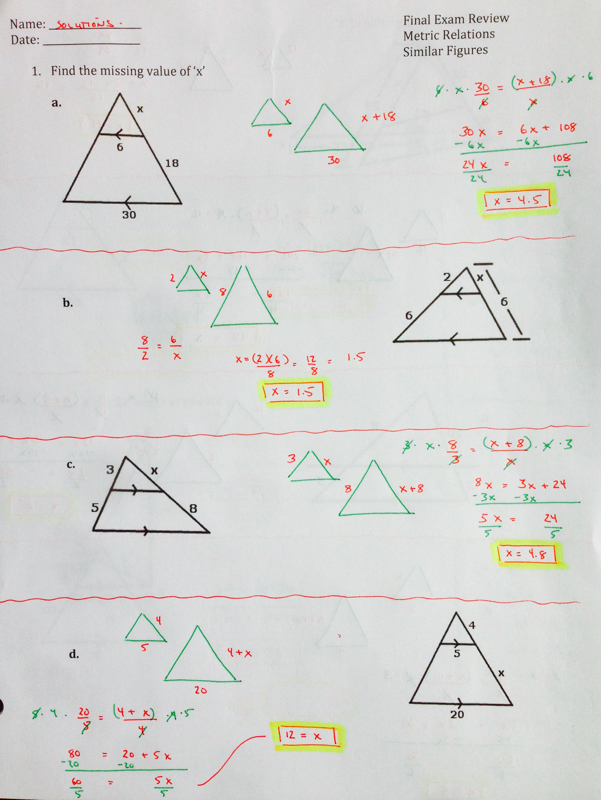 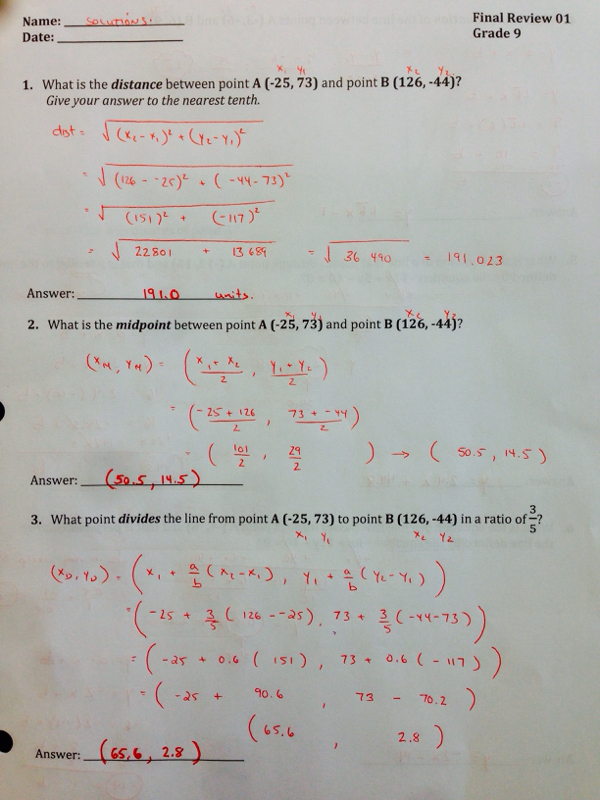 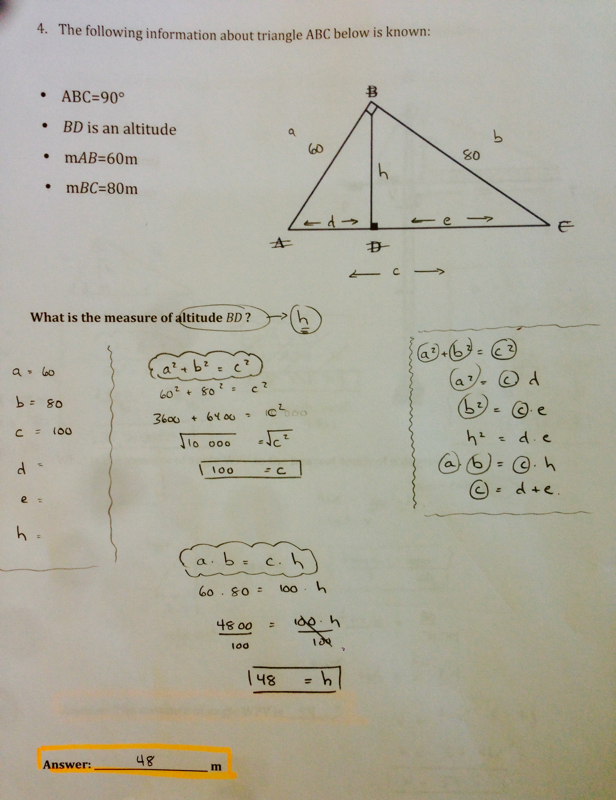 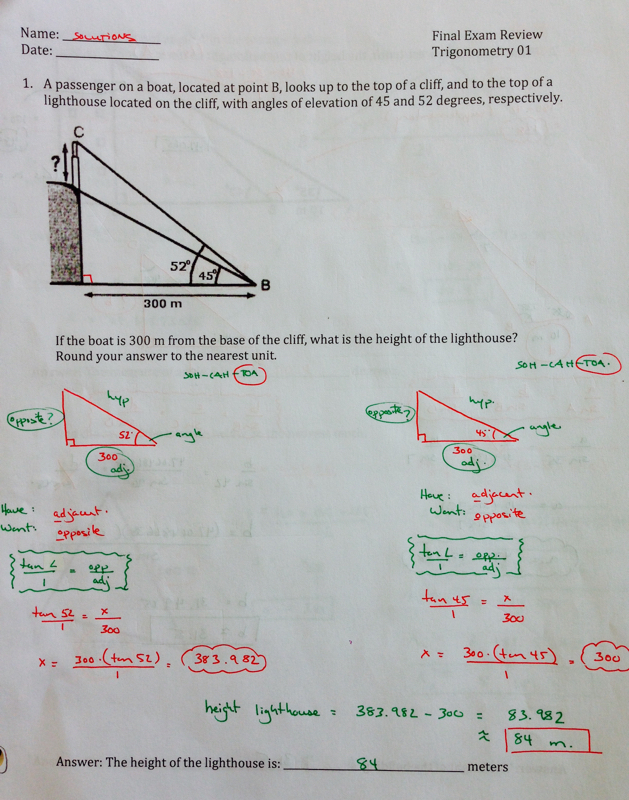 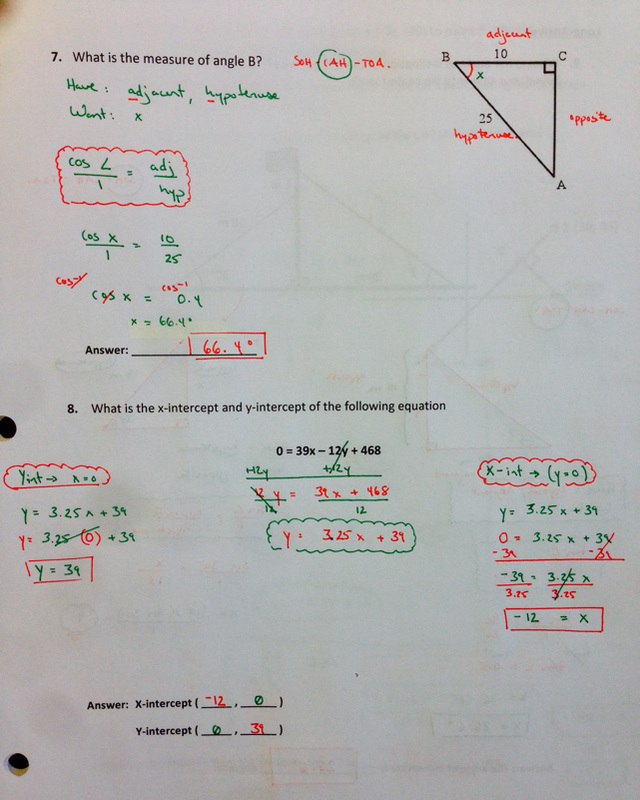 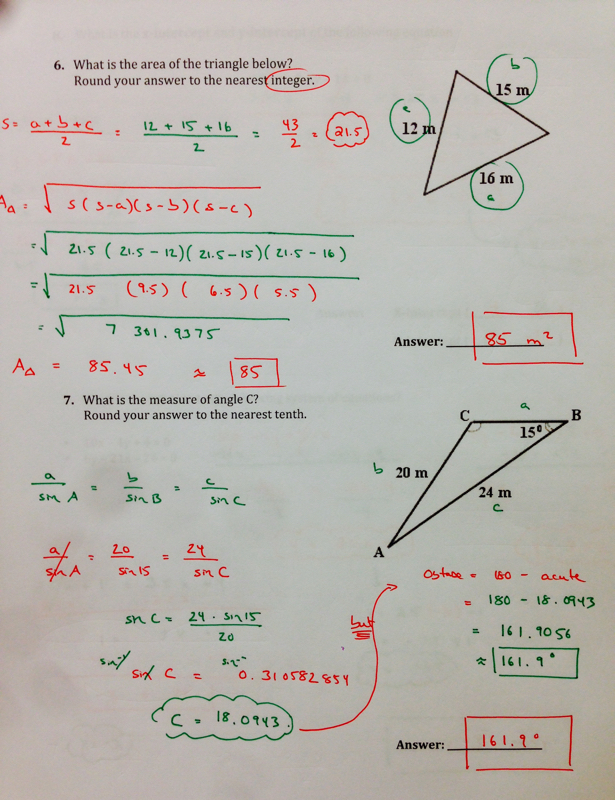 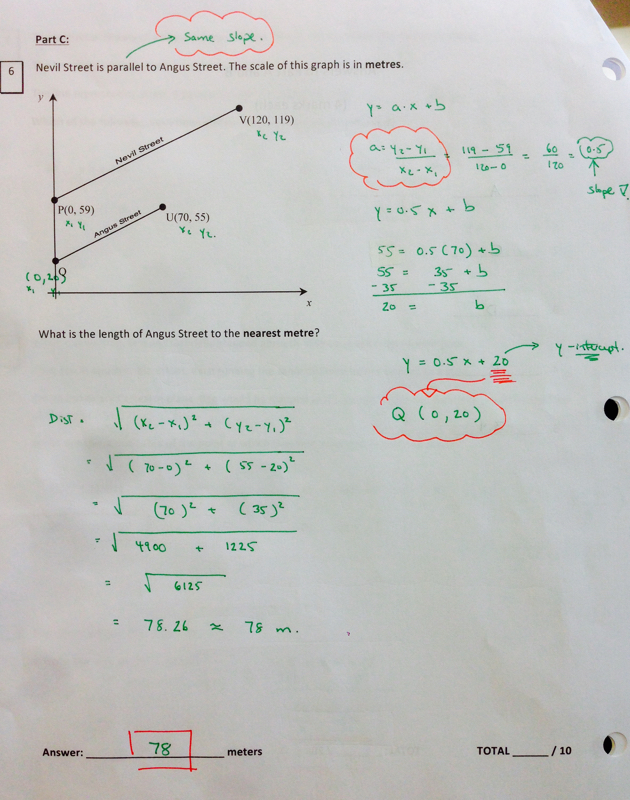 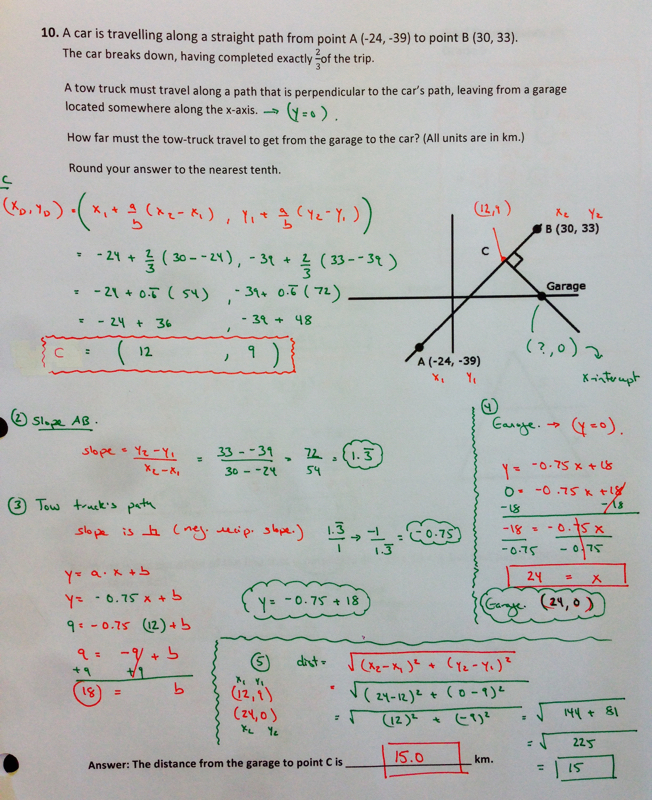 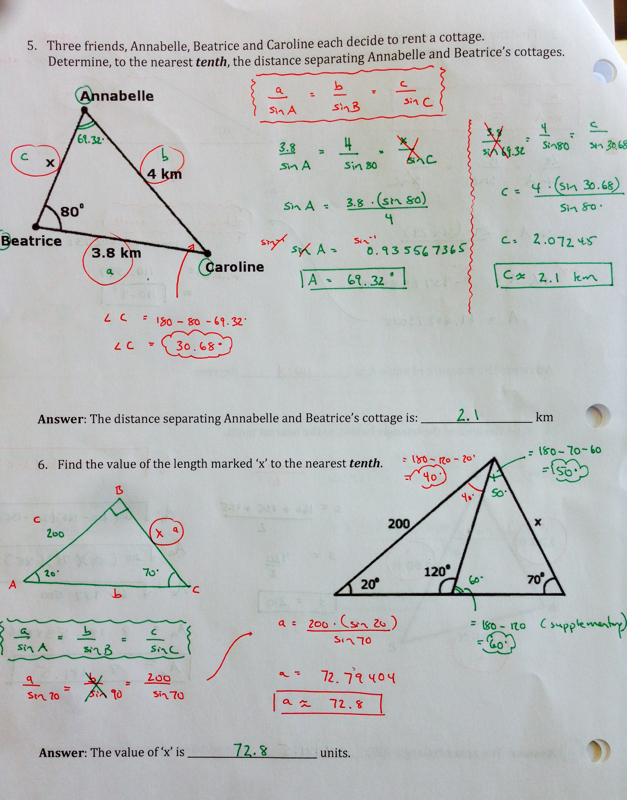 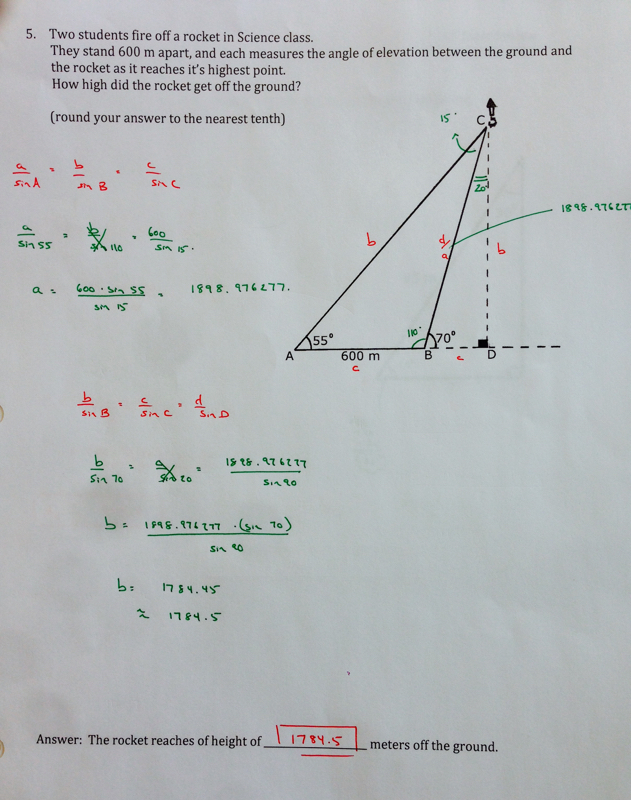 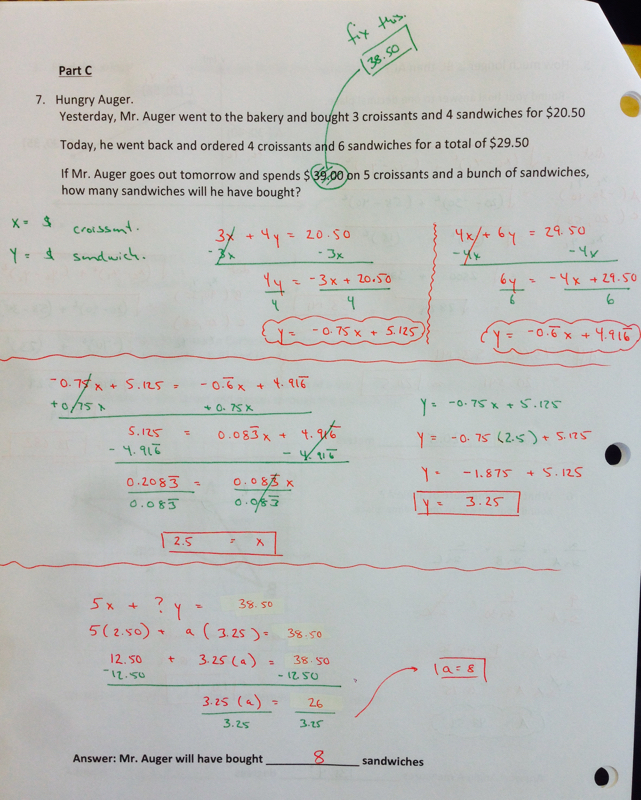 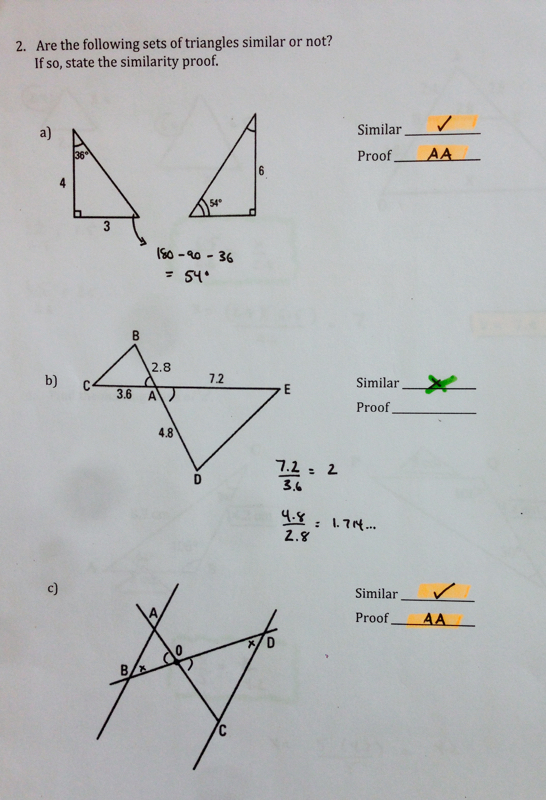 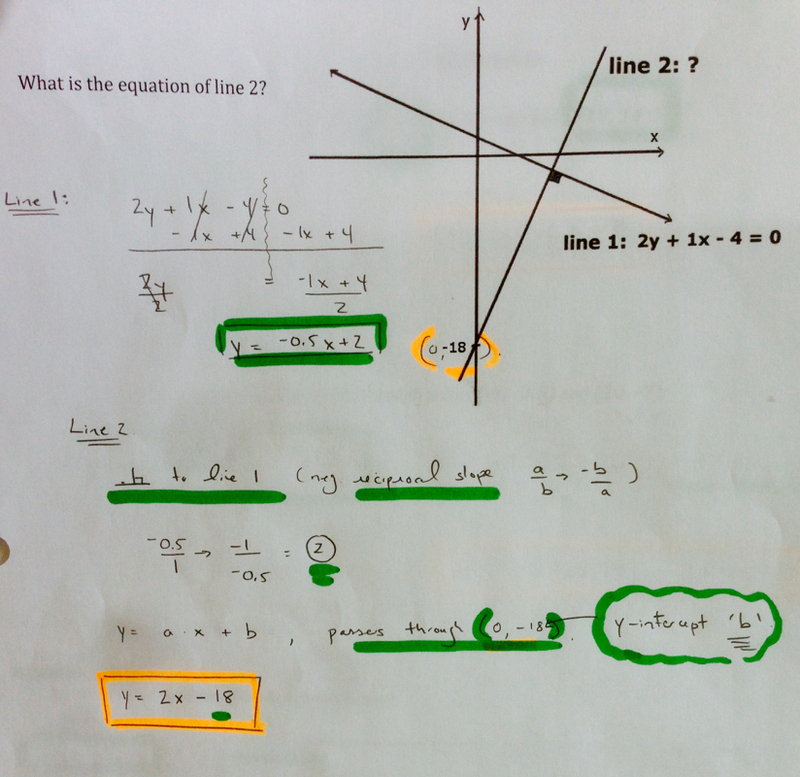 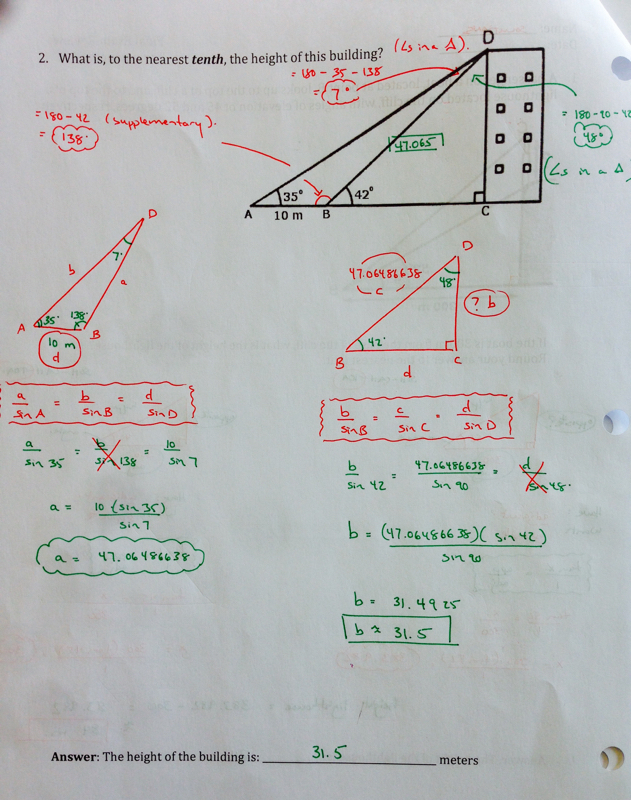 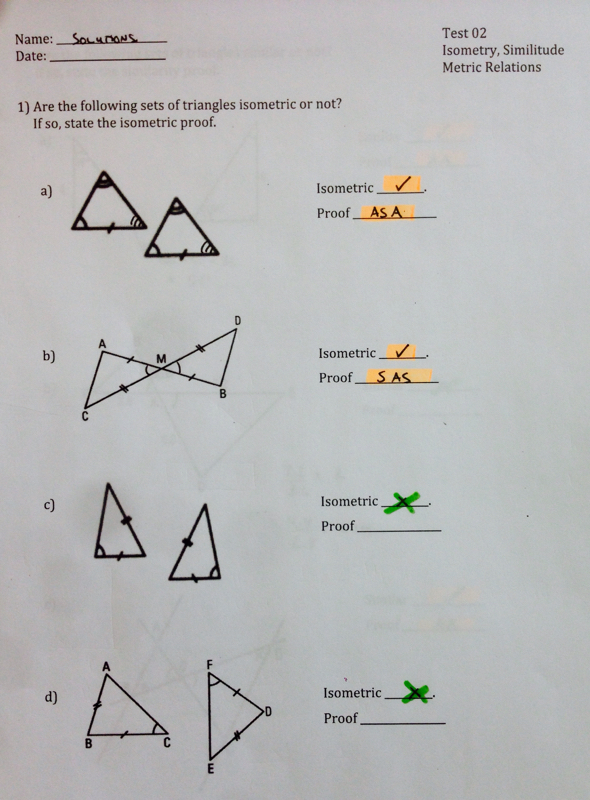 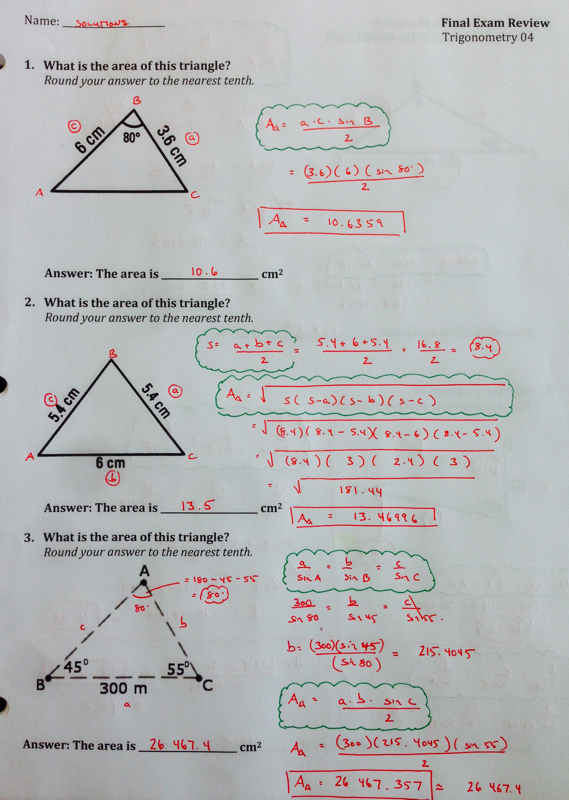 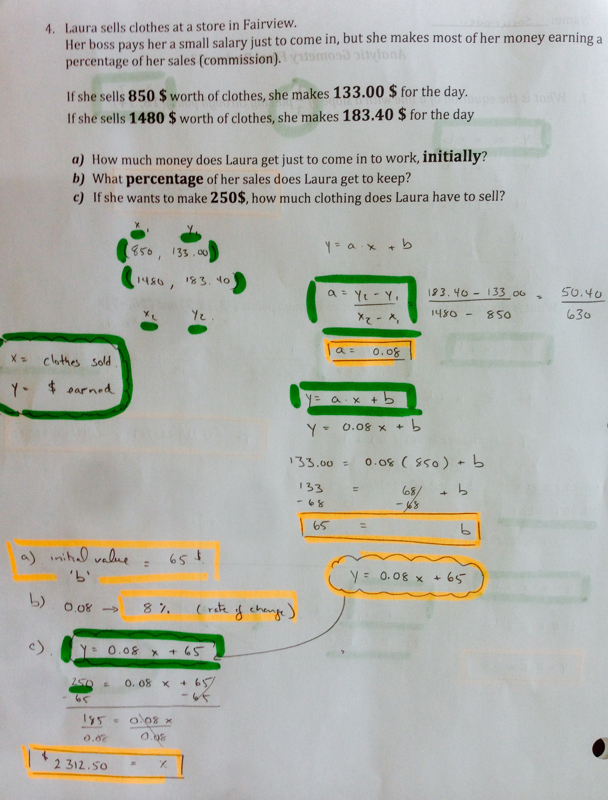 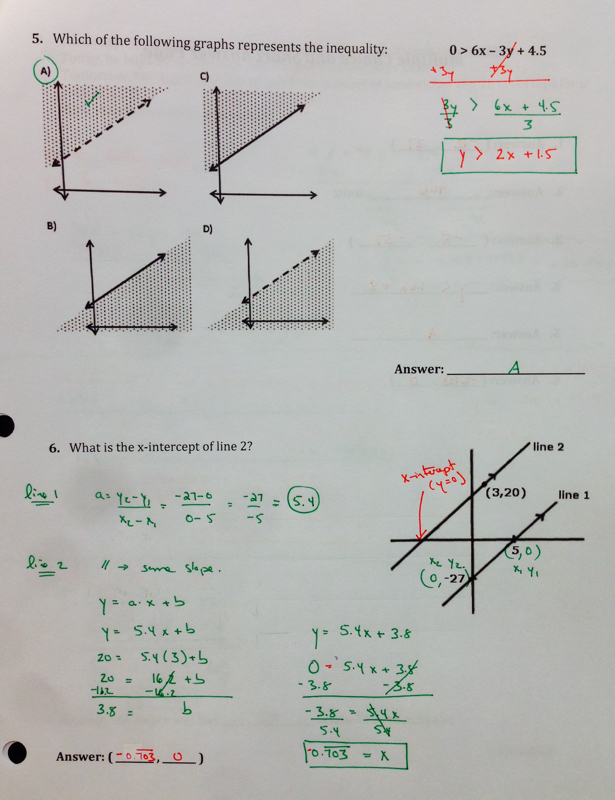 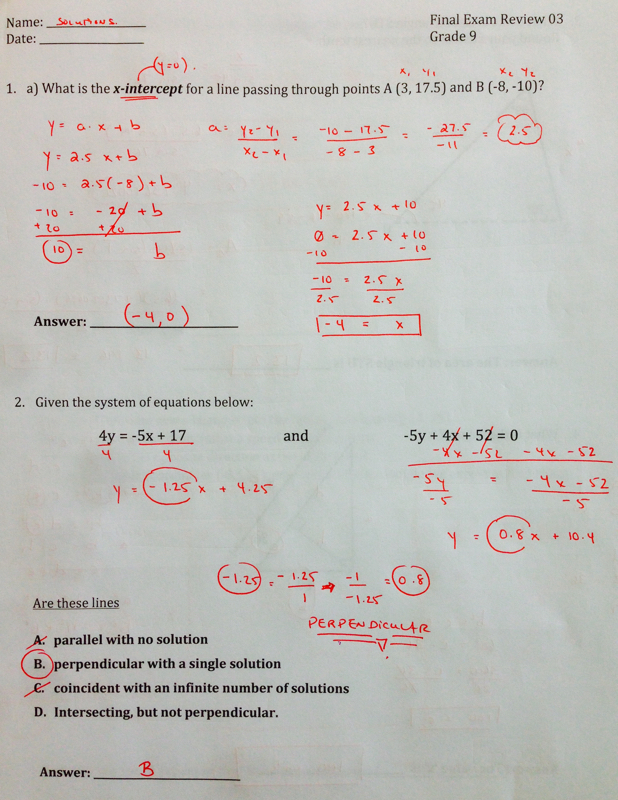 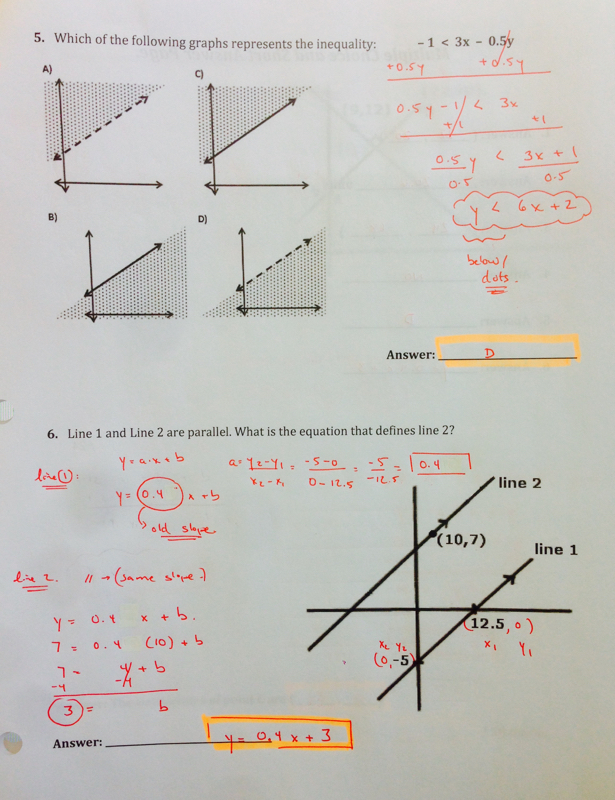 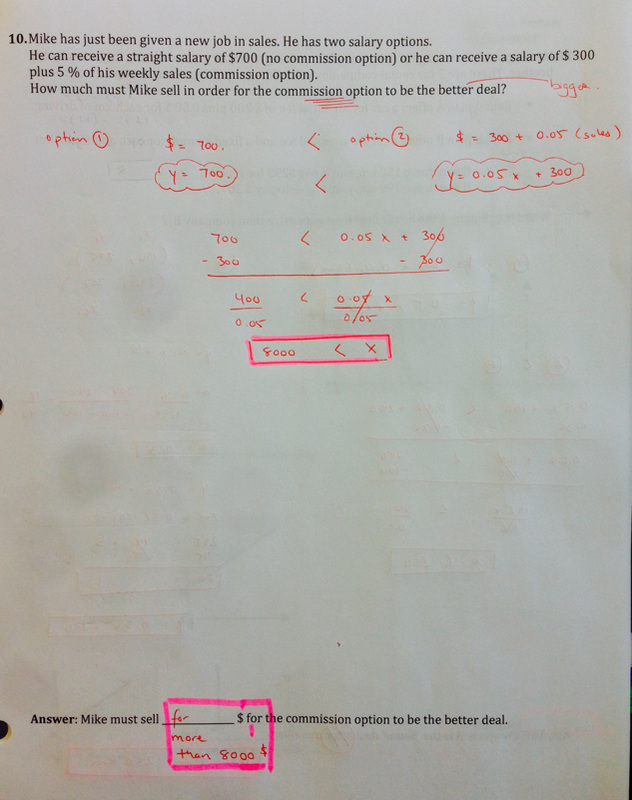 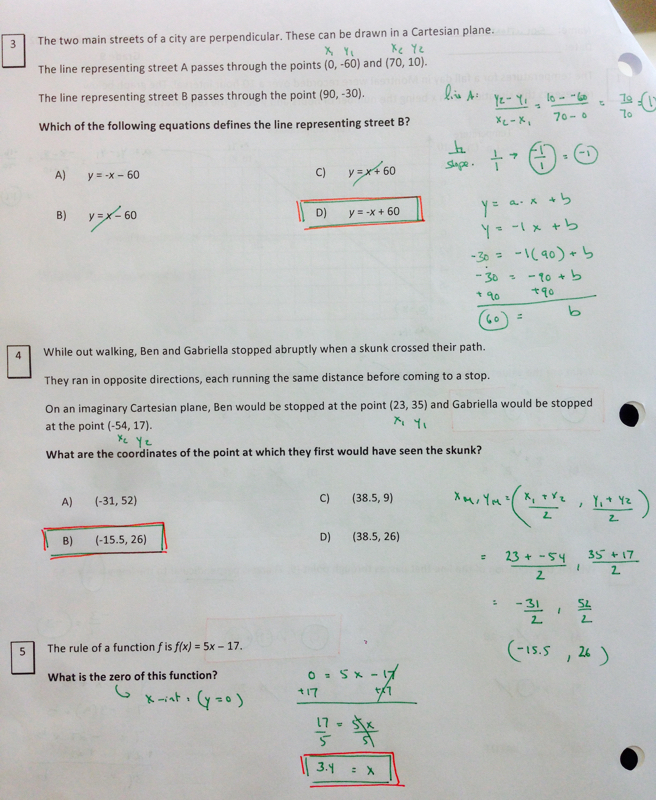 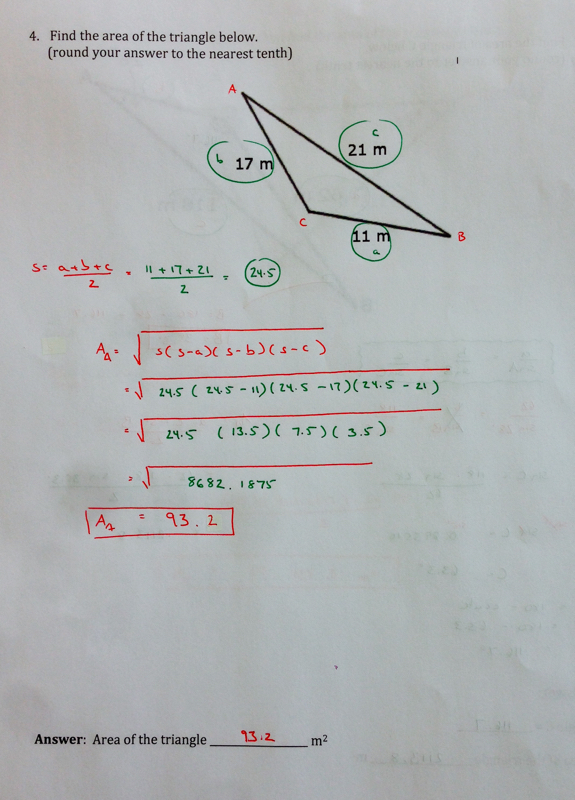 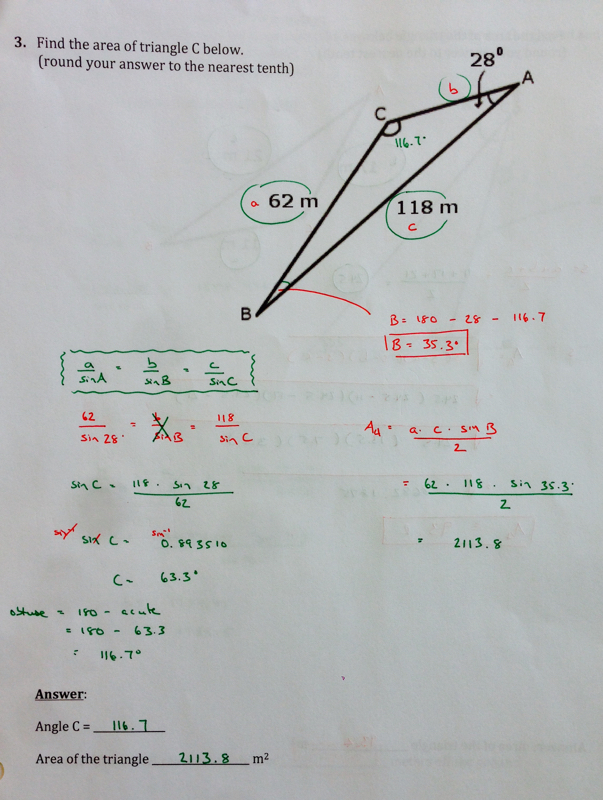 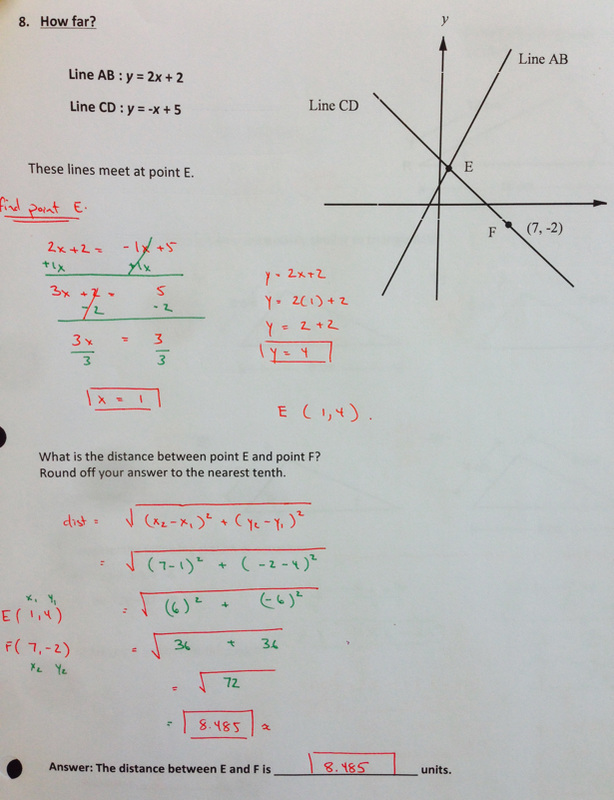 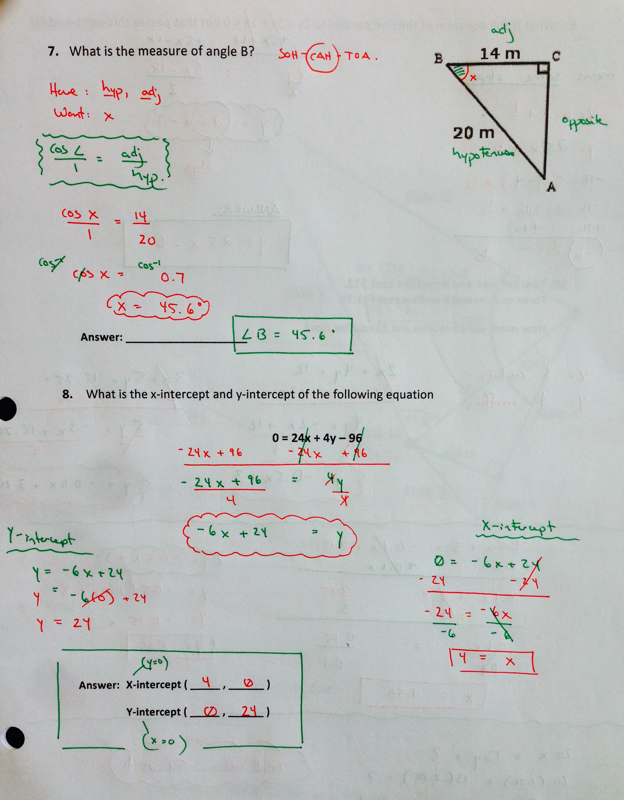 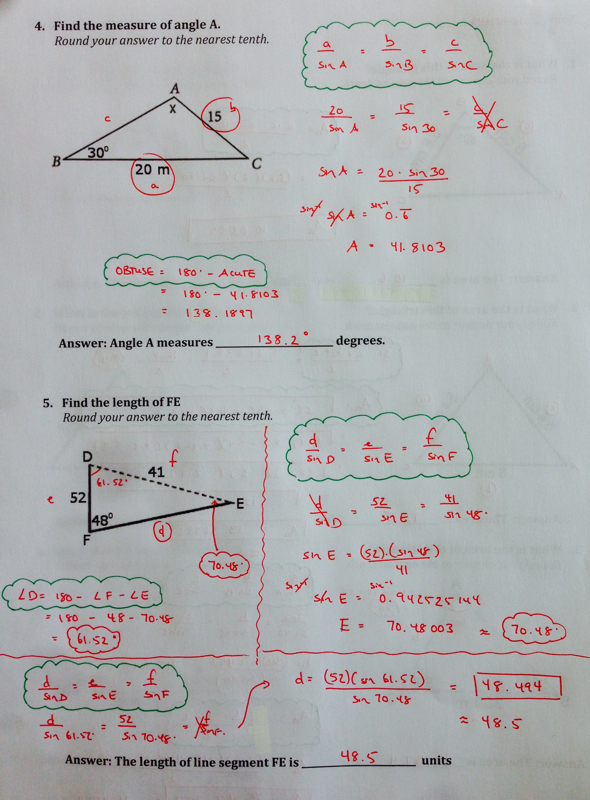 MR. AUGER'S GRADE 9 MATH BLOG - . 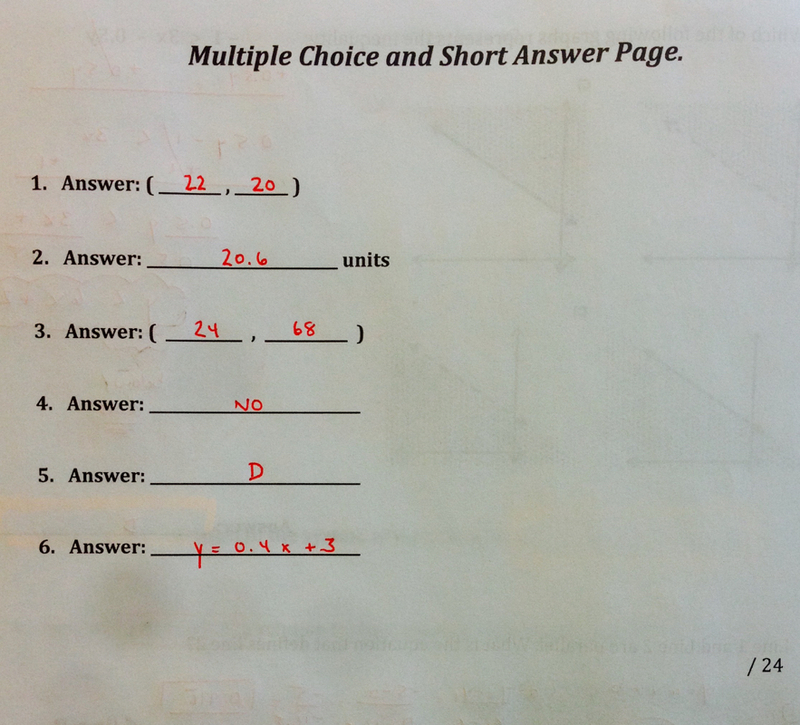 Hey guys, if you are checking the site one last time before your exam, I’d just like to say that I’m really proud of you. 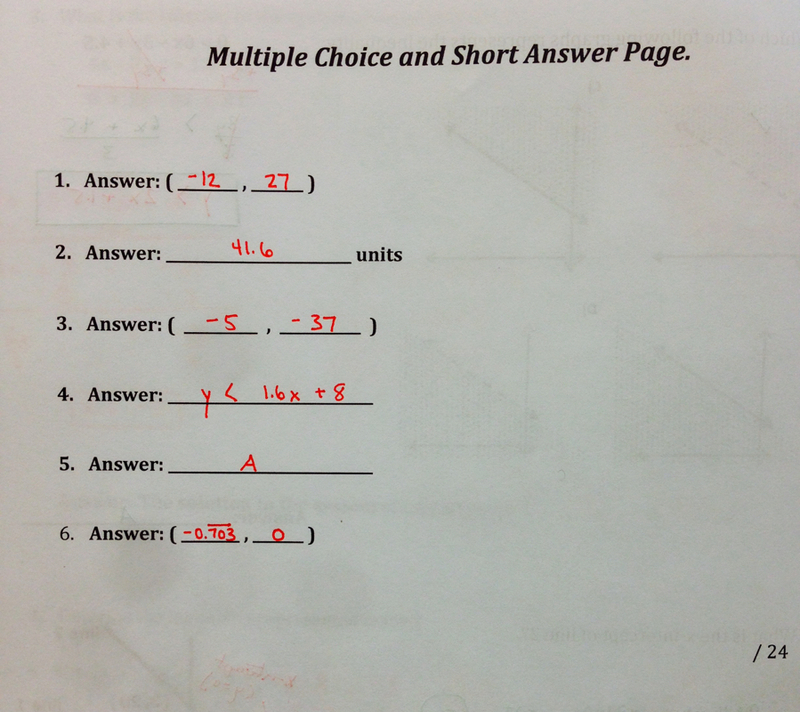 It’s been an absolute pleasure to be your math teacher this year. 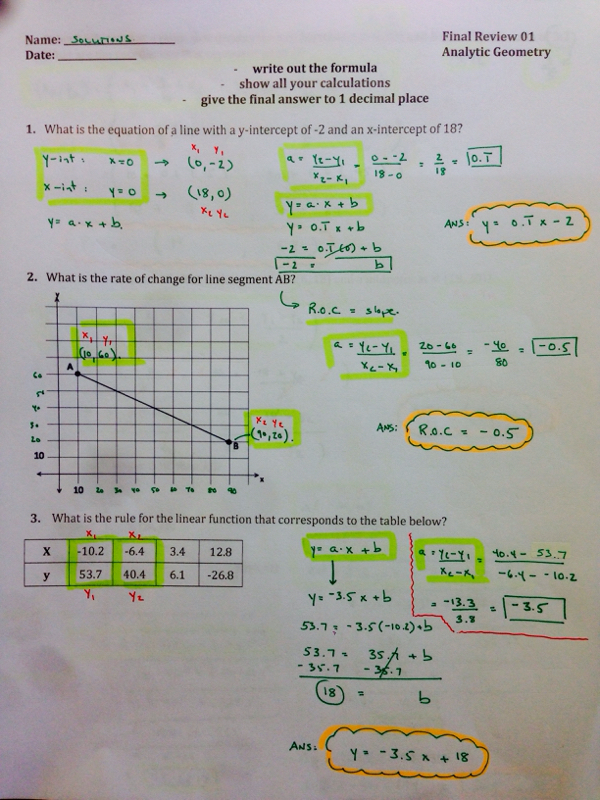 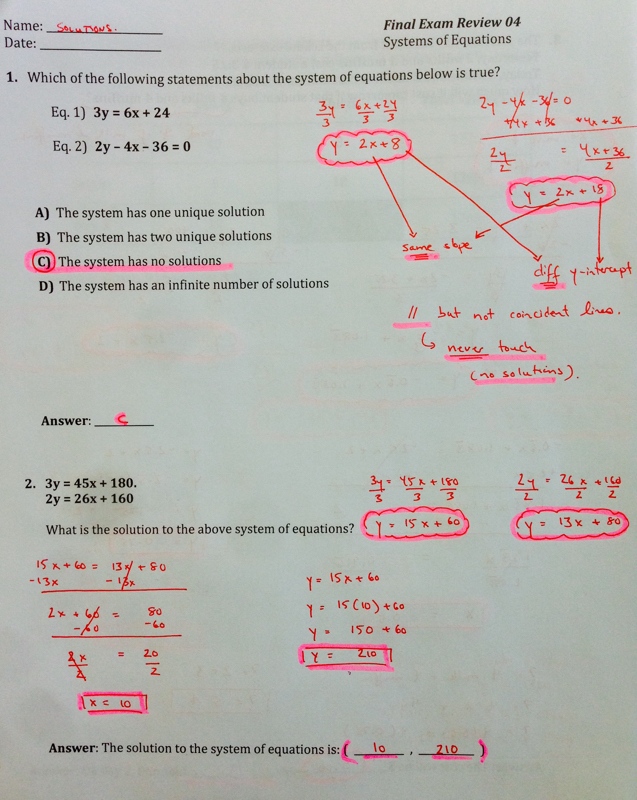 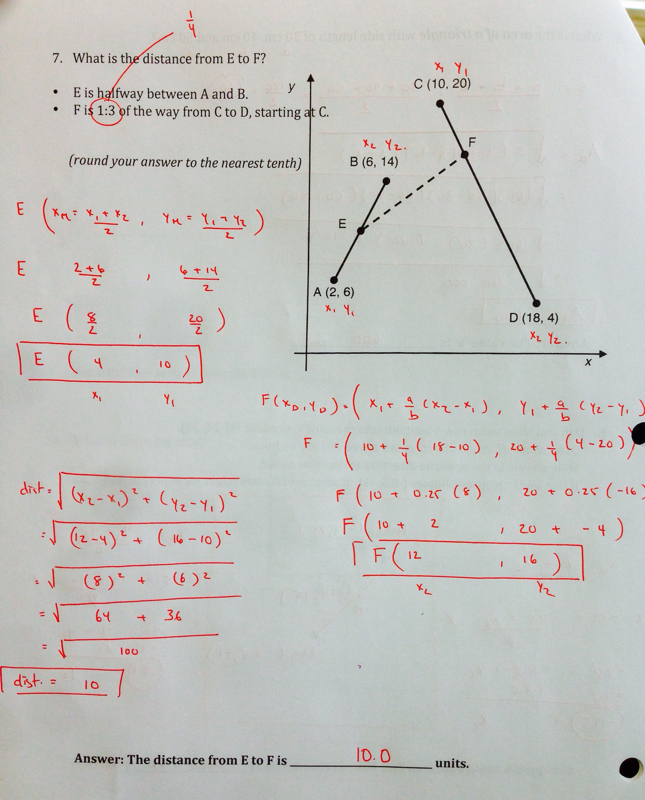 You’ve worked hard and, whether you realize it or not, I am totally confident that you are ready for tomorrow’s exam. 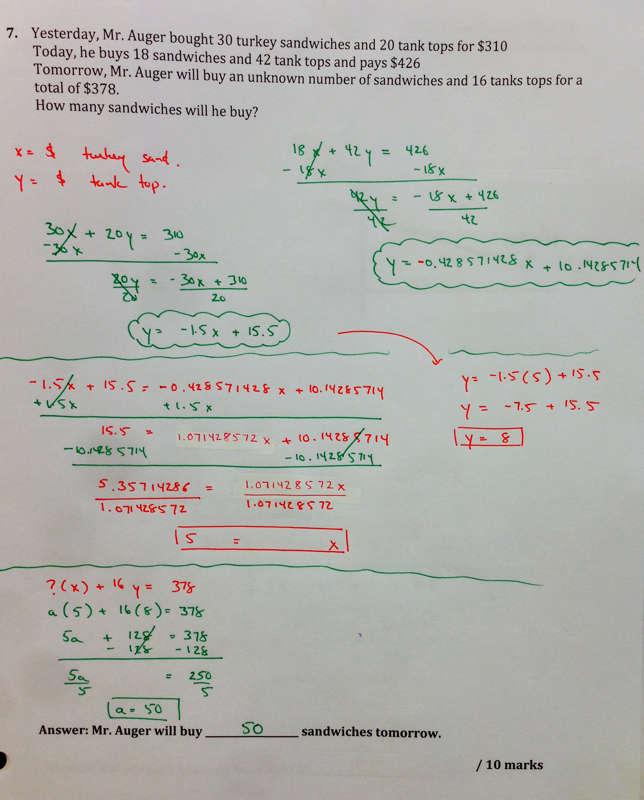 Remember to bring your memory aid and a calculator, not your iPhone. 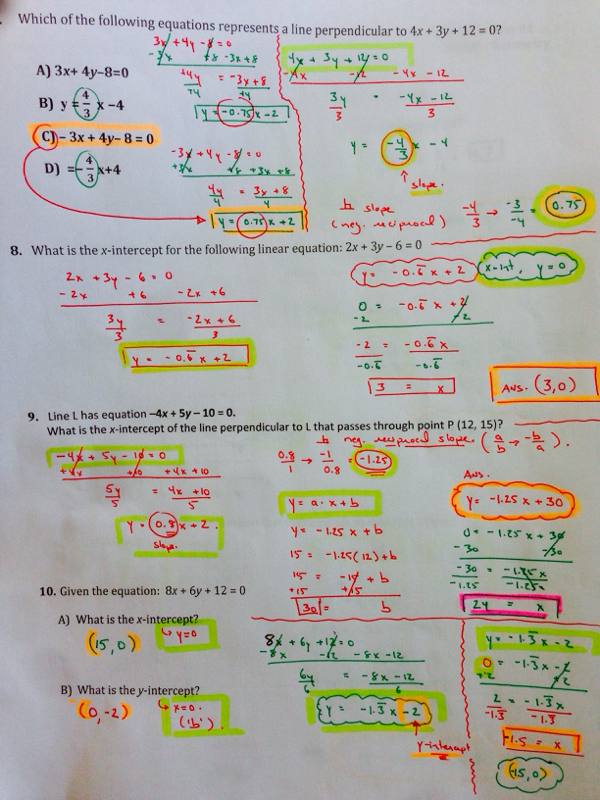 Read each question slowly and carefully. 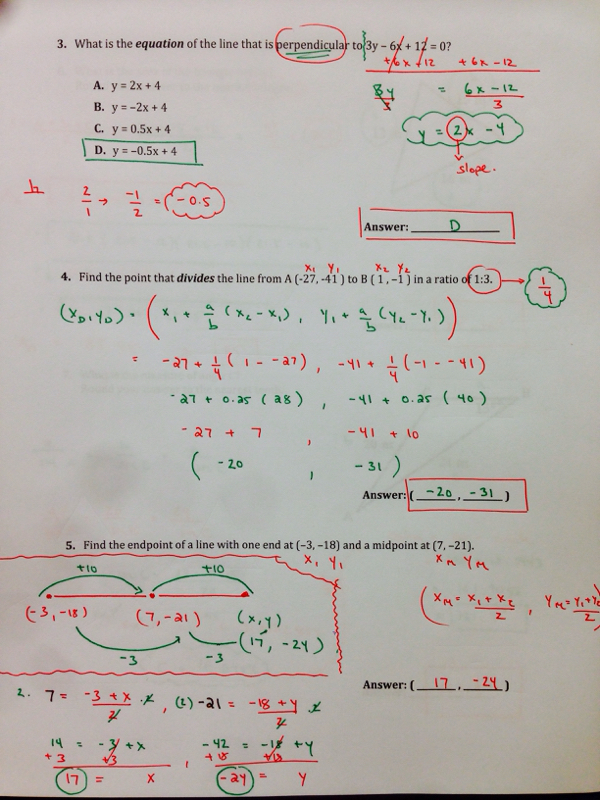 If you get stuck on any question, skip it and come back to it at the end of the test. 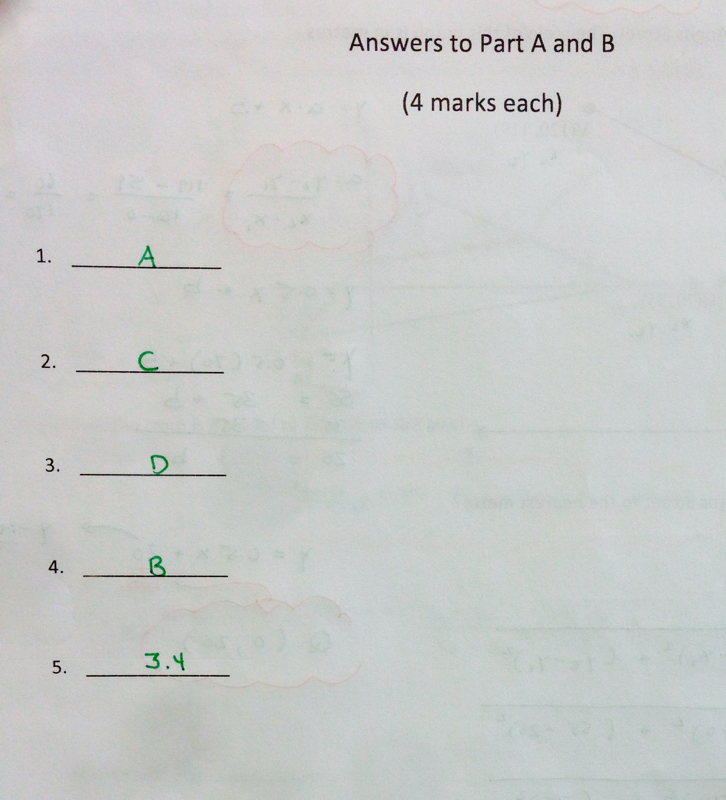 You’ll have lots of time left over to check your answers at the end of the exam. 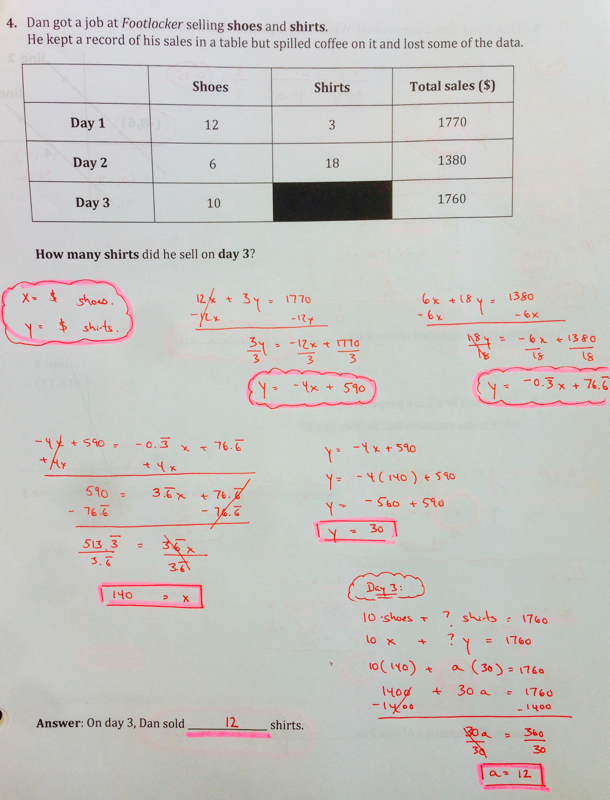 Most of all, when you start tomorrow morning, begin by taking a deep breath and try to relax. 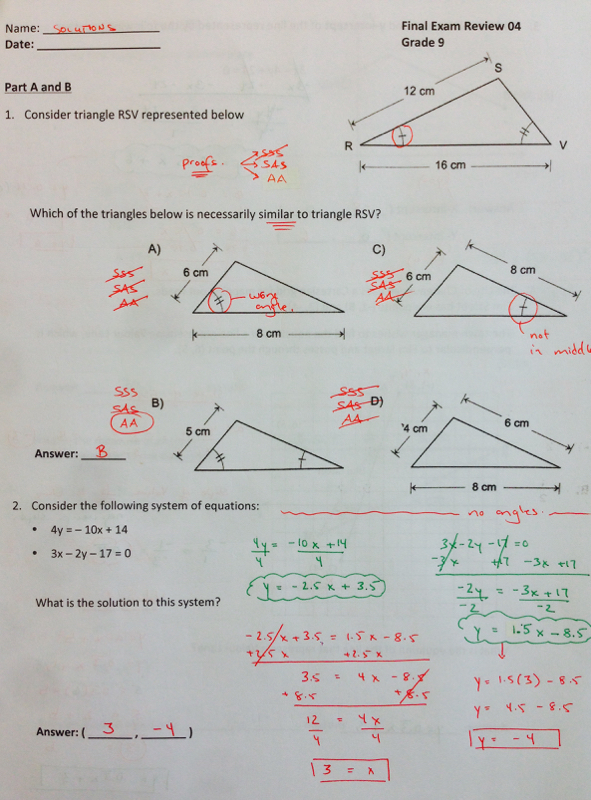 You've answered questions like these all year long. 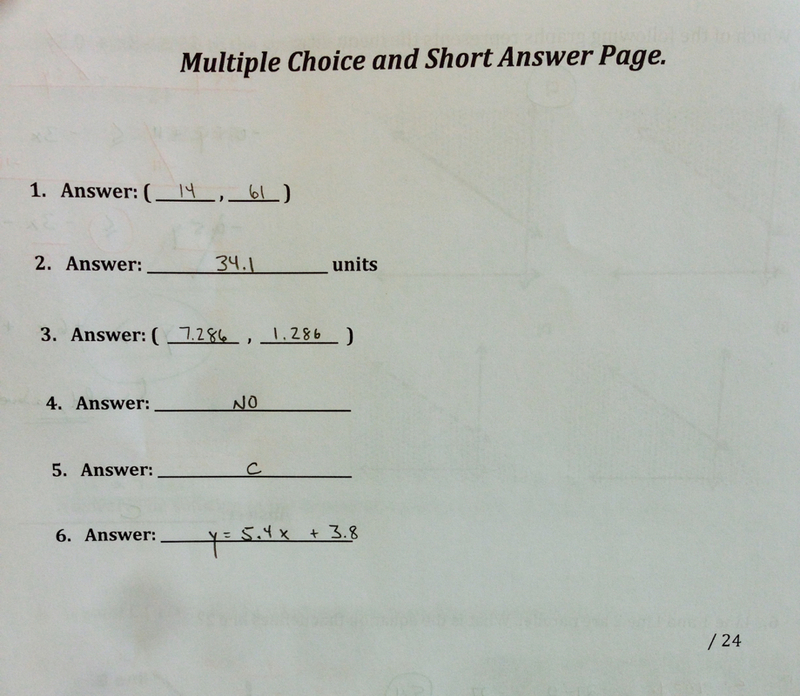 I’d wish you good luck, but you guys don’t need it. 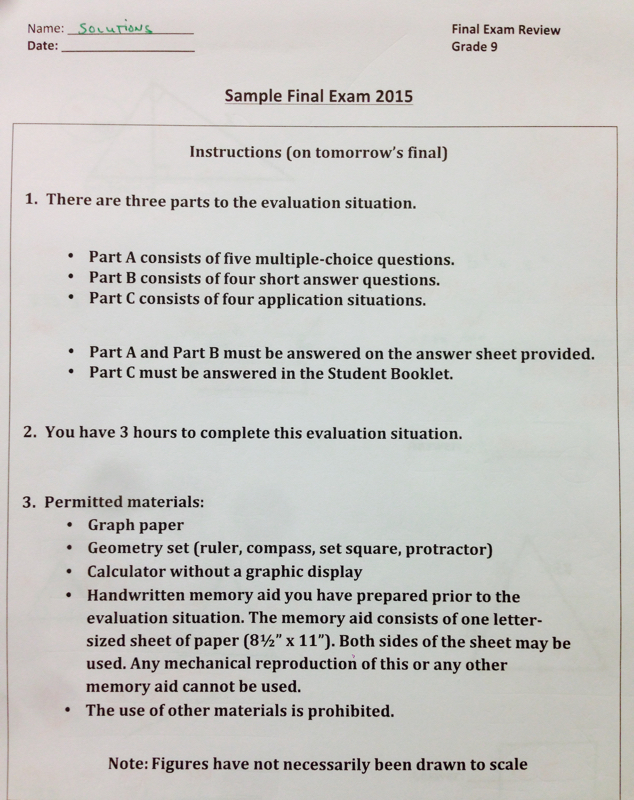 You’re ready for this. 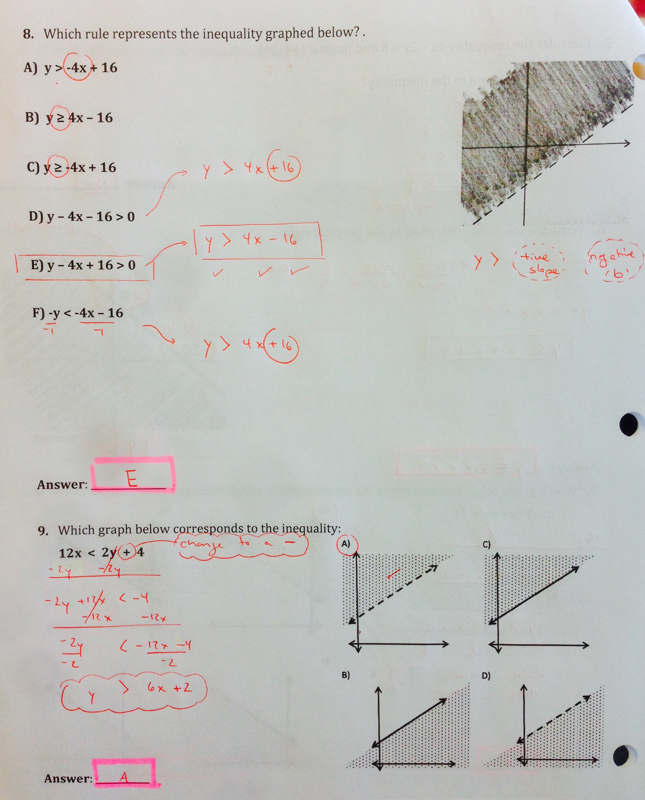 Memory aid review sheets are out. 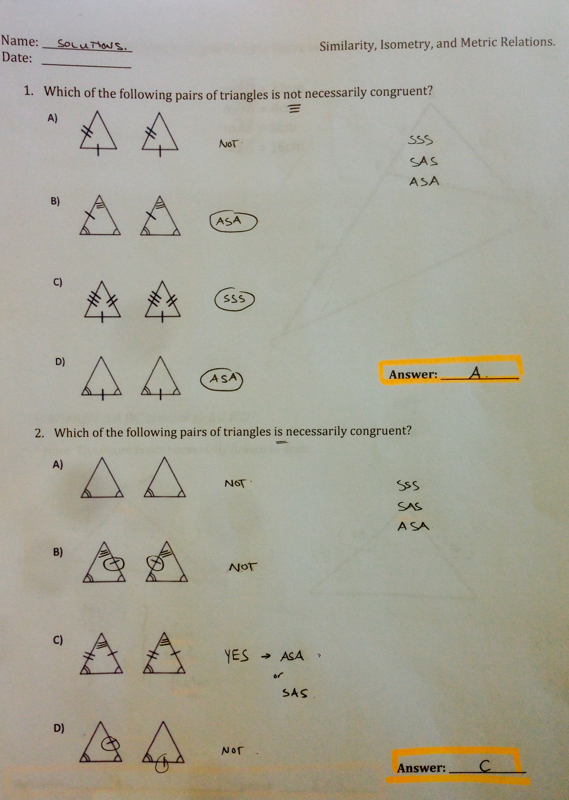 Remember, if you want to use a memory aid for the test, it must be your own. 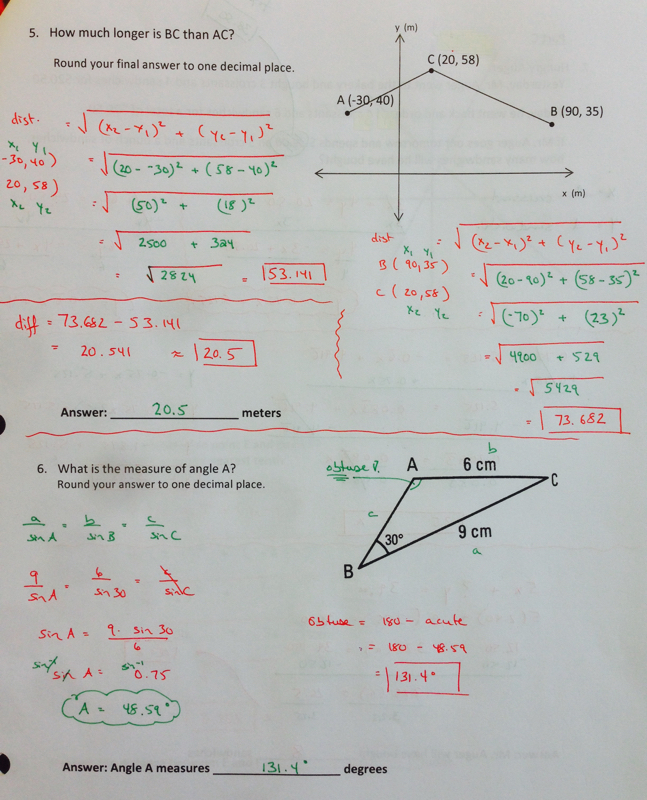 Final Trig test before the final tomorrow.